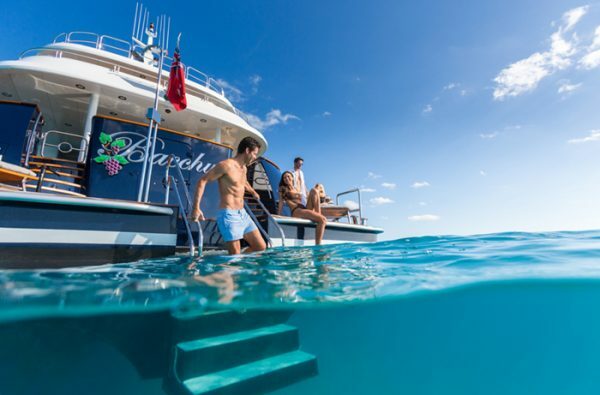 Motor yacht BACCHUS (ex CHEVY TOY, ESPRESSO III, ex Burna, ex Positive Carry) is a fabulous luxury vessel built by the prestigious Trinity Yachts shipyard. 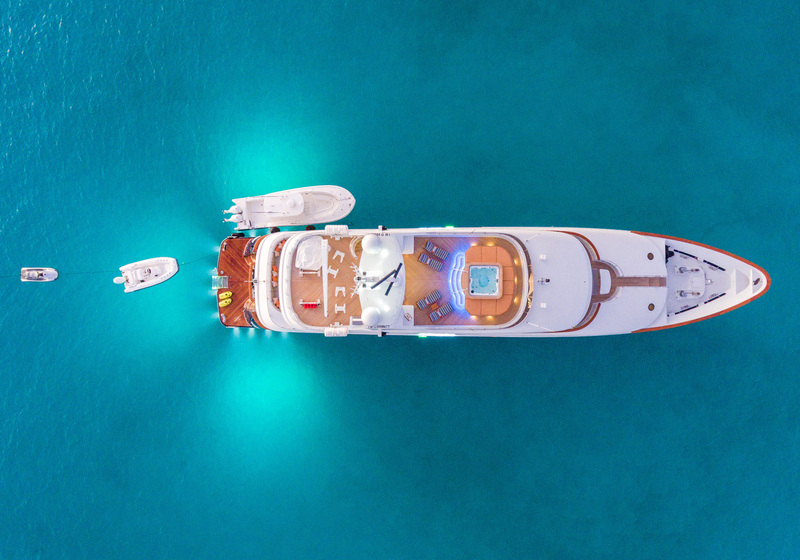 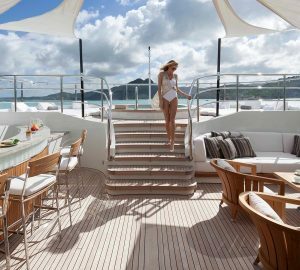 The world-class superyacht BACCHUS was constructed upon a semi-displacement design, offering deluxe interiors for her charter guests. 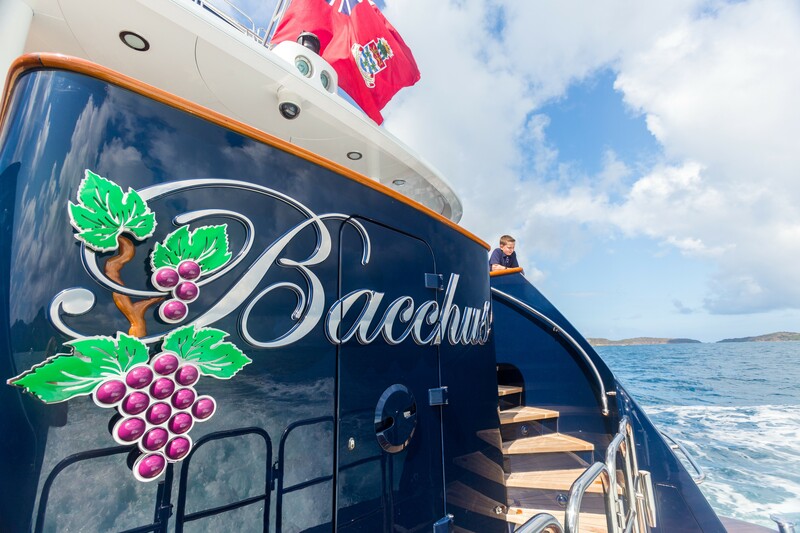 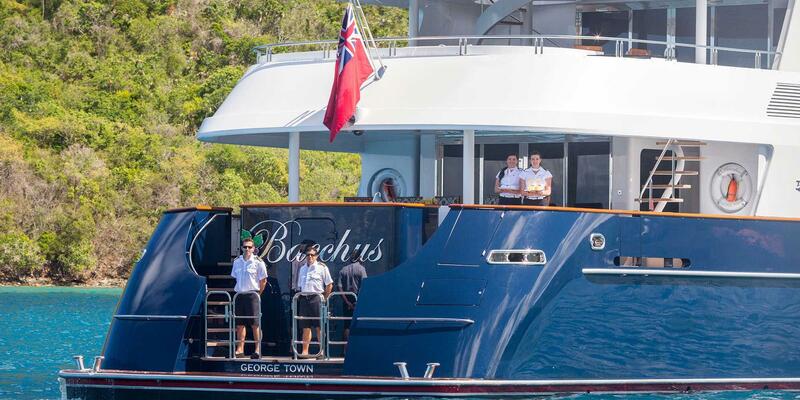 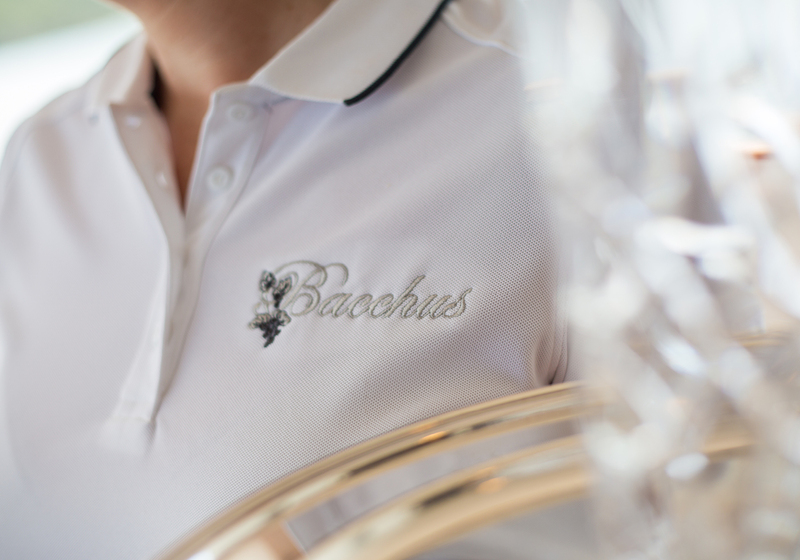 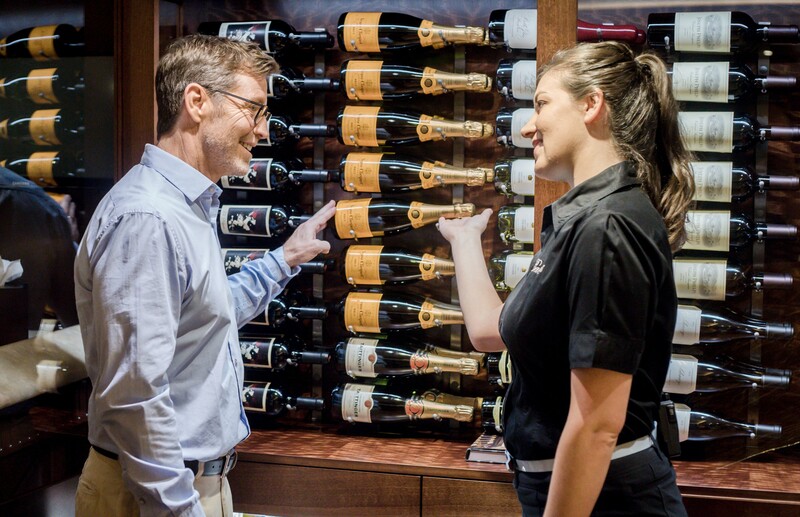 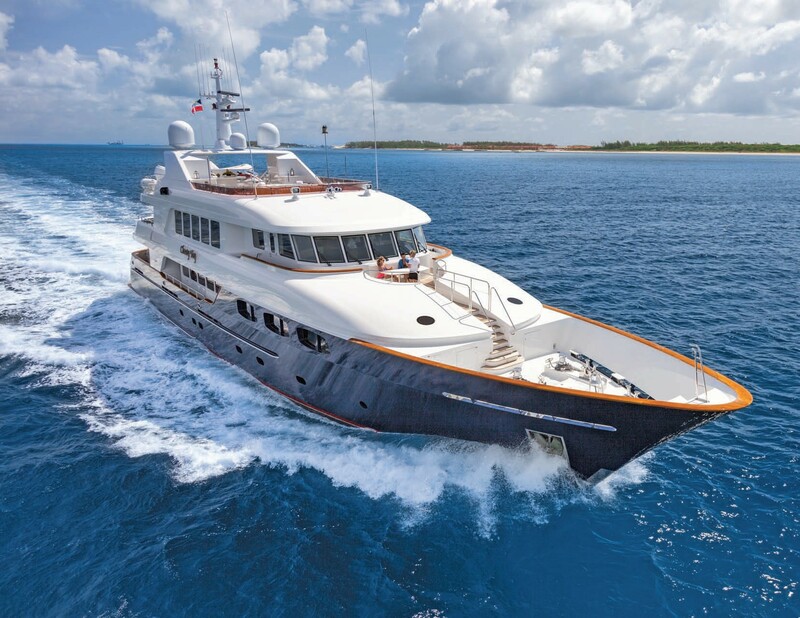 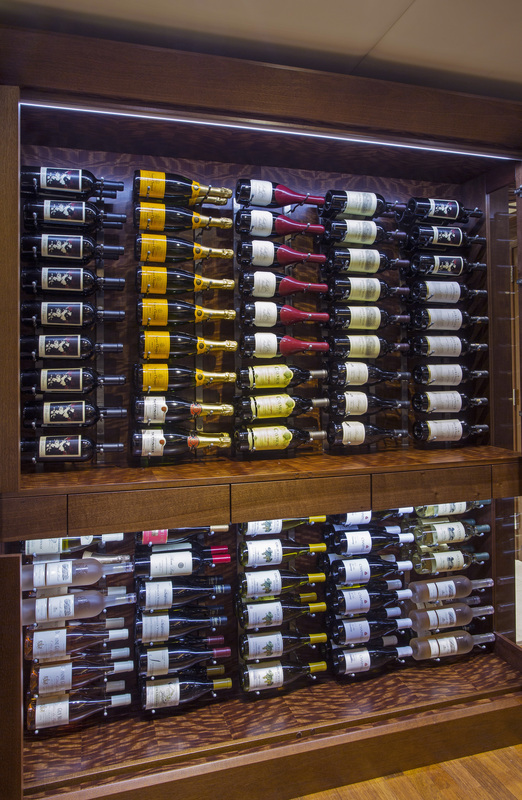 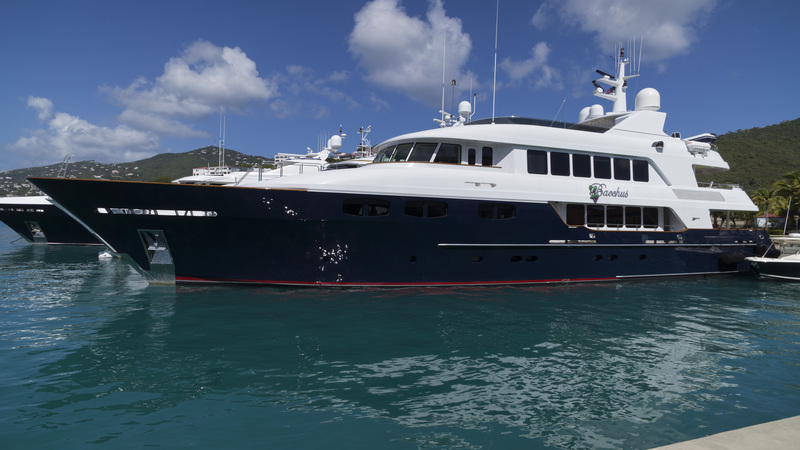 In 2014 and 2015, BACCHUS has received an interior refit by Destry Darr Designs. 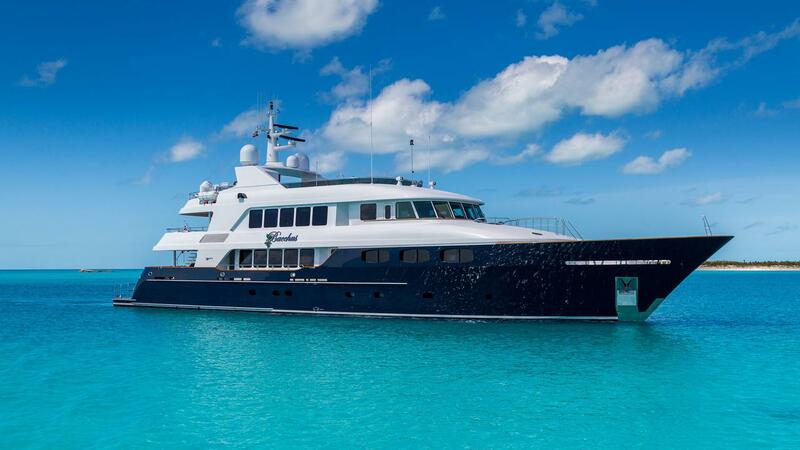 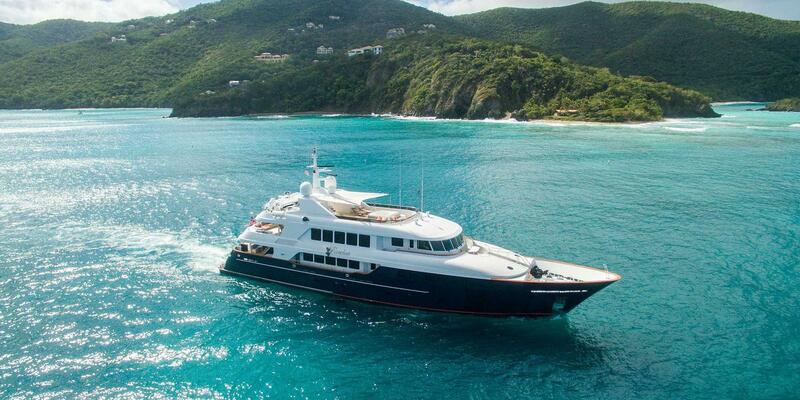 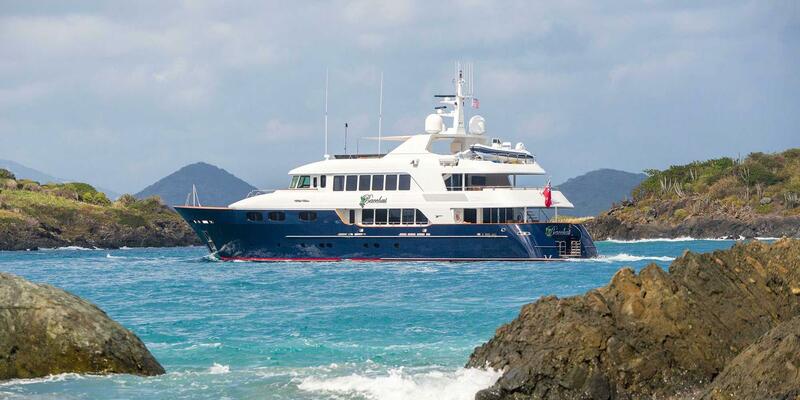 She is able to accommodate 12 guests in 6 cabins. 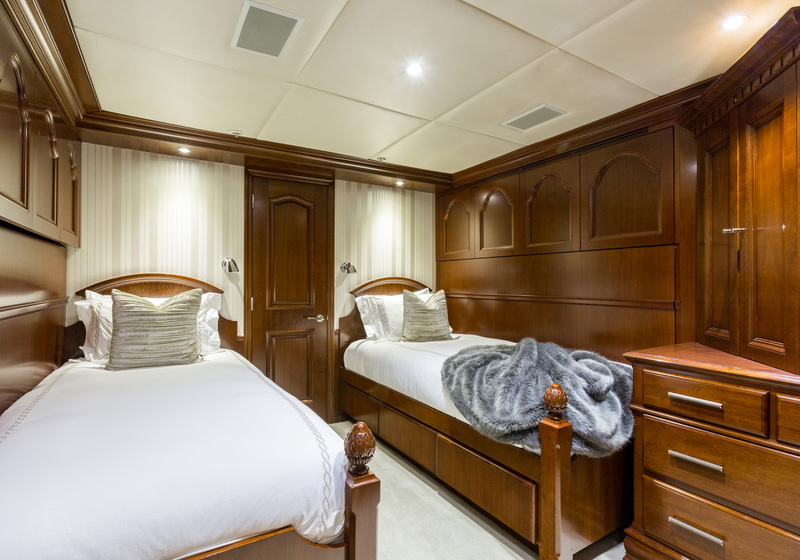 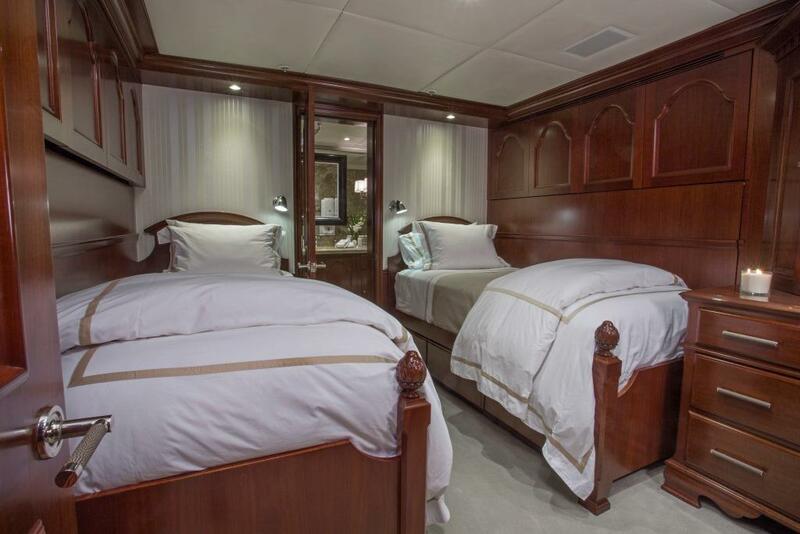 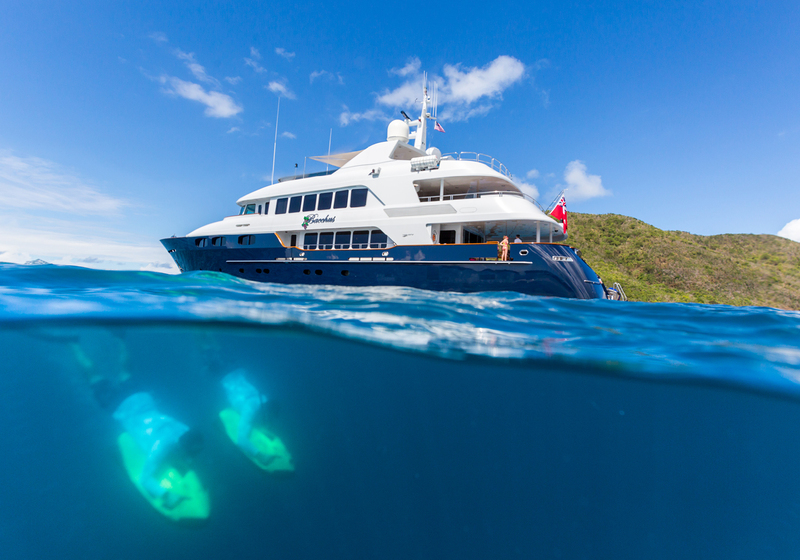 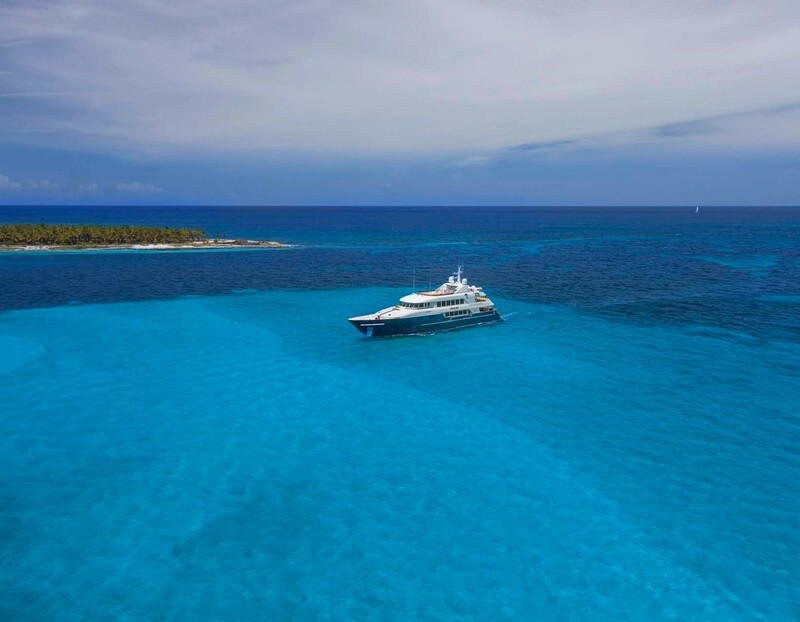 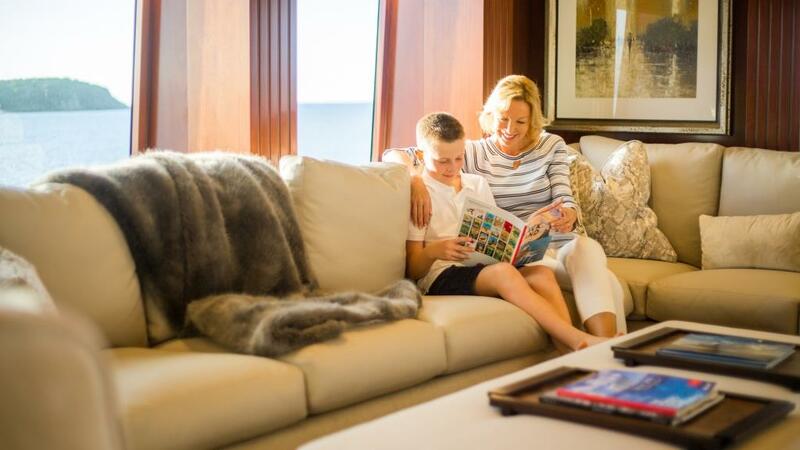 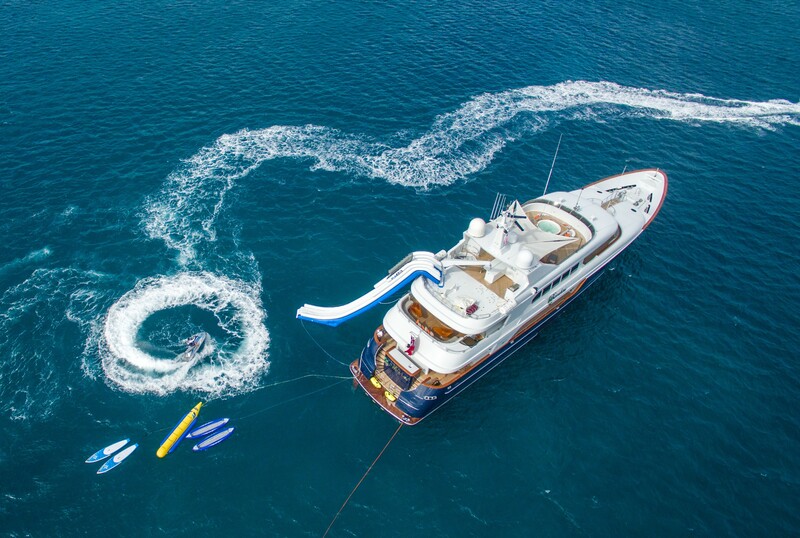 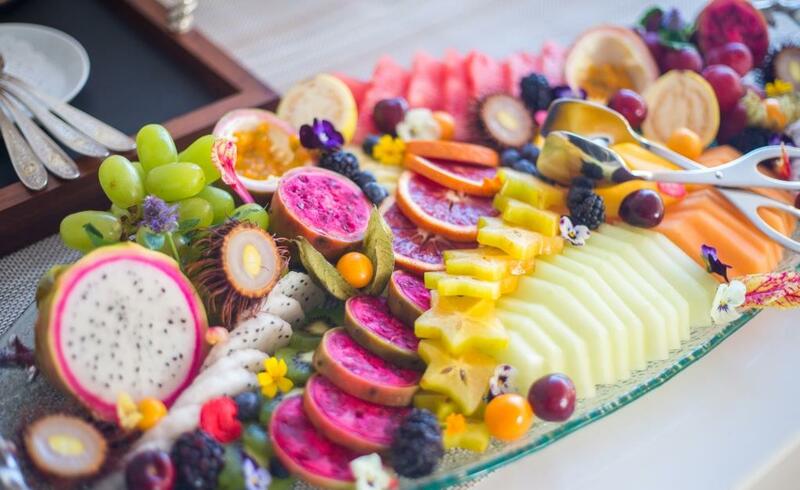 Accommodation on board BACCHUS yacht is provided in five beautiful staterooms, including one full-beam master suite situated forward on the main deck, as well as four spacious guest staterooms located below the main deck. 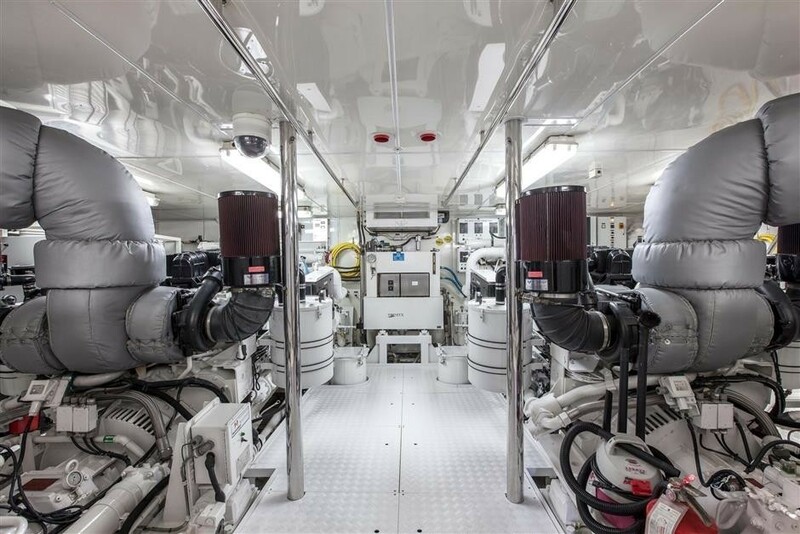 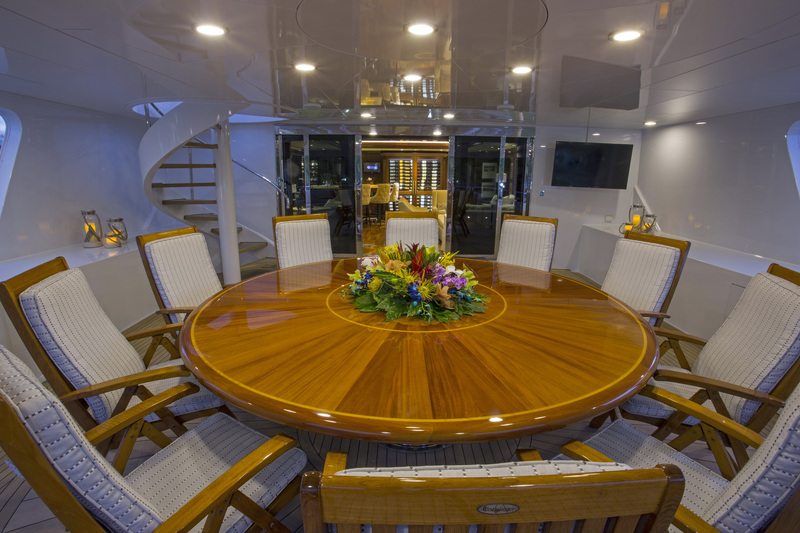 The Captain’s cabin has been placed behind the wheelhouse and there are additional three crew and engineer’s staterooms suitable to accommodate a total crew of seven. 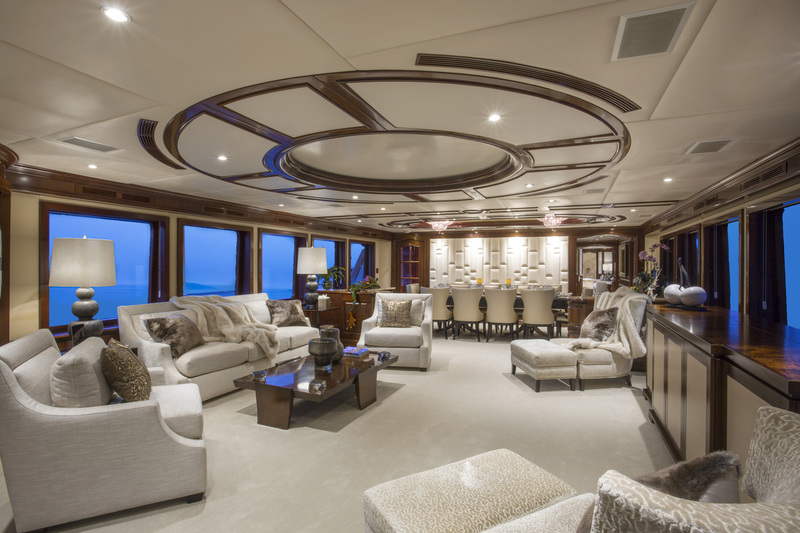 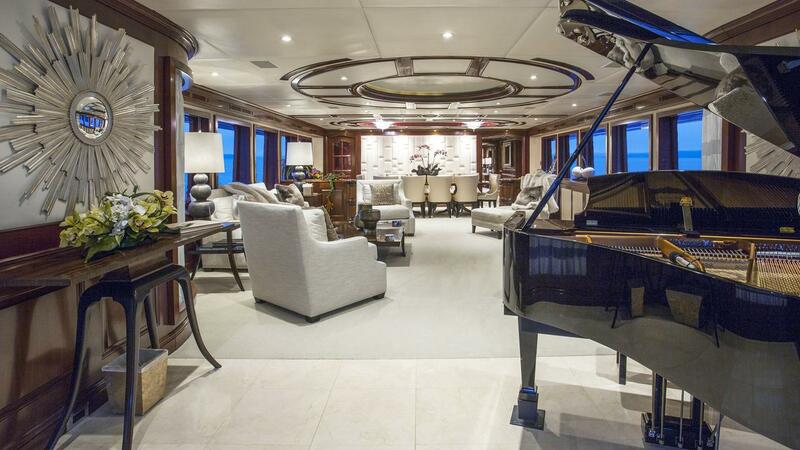 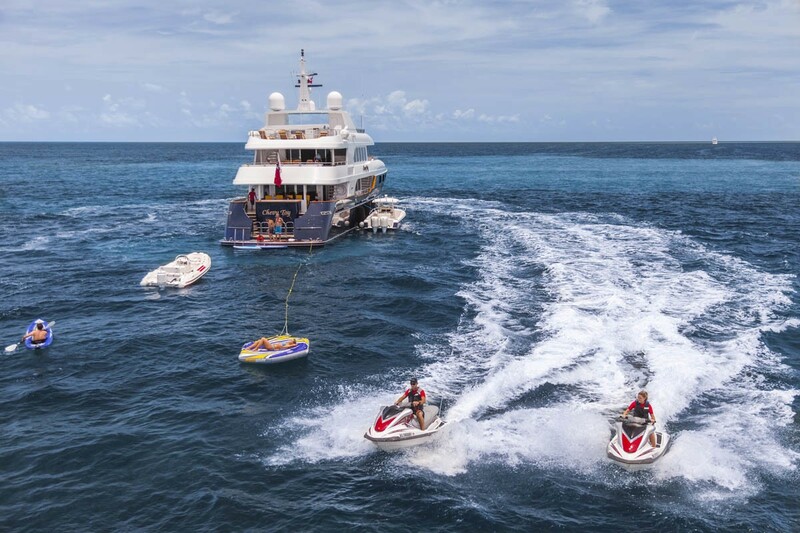 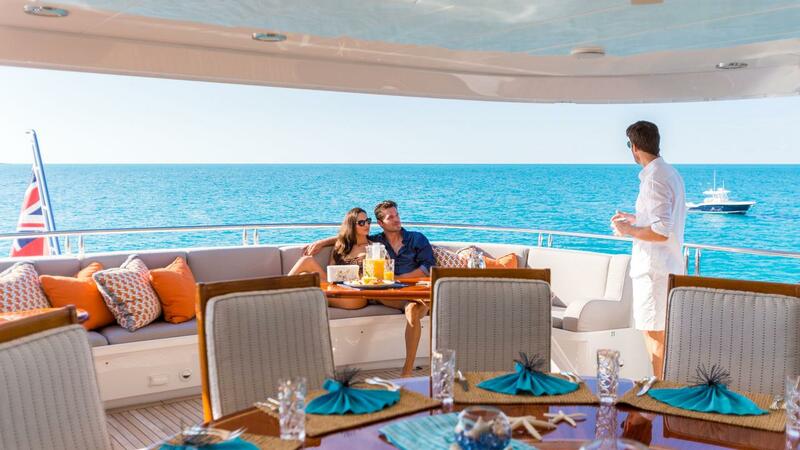 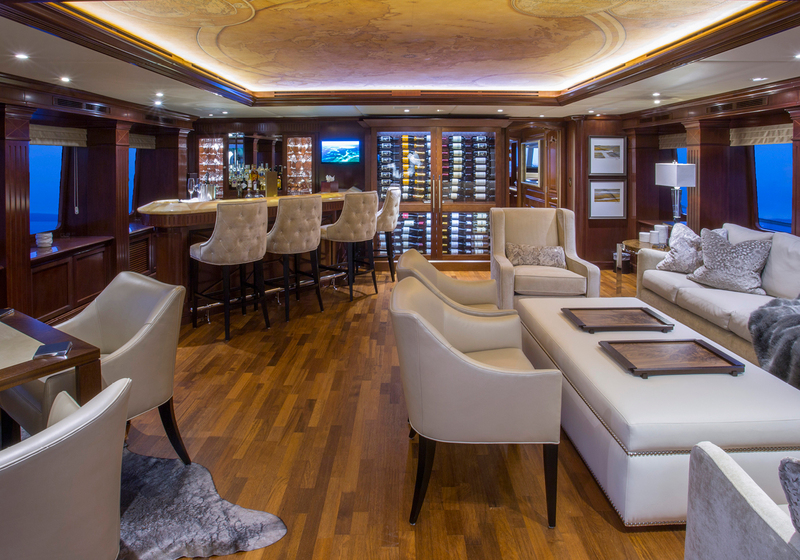 The BACCHUS motor yacht has a spacious Main Salon featuring a sofa and four chairs, a game table as well as a fully equipped entertainment centre and a piano, with a self-playing feature. 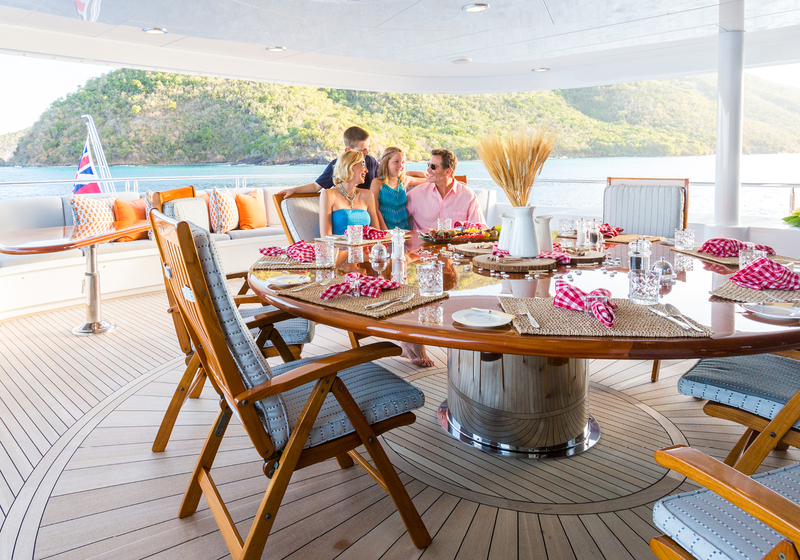 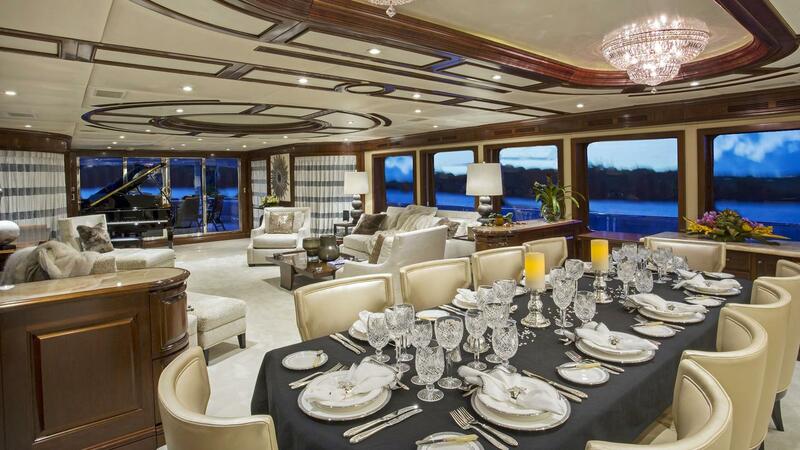 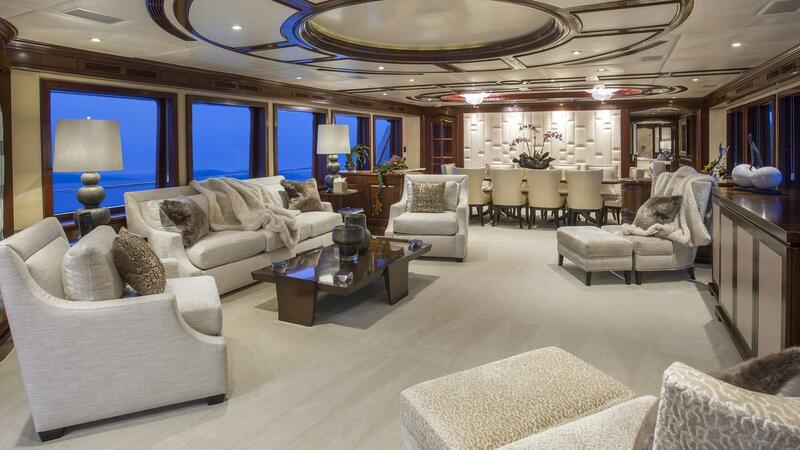 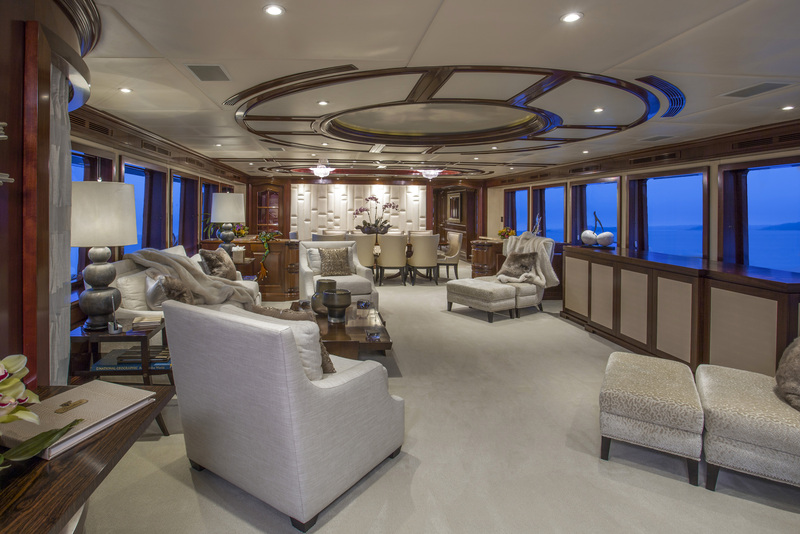 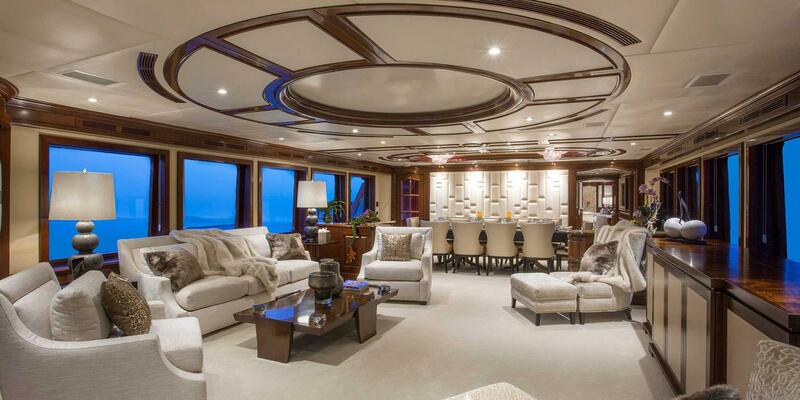 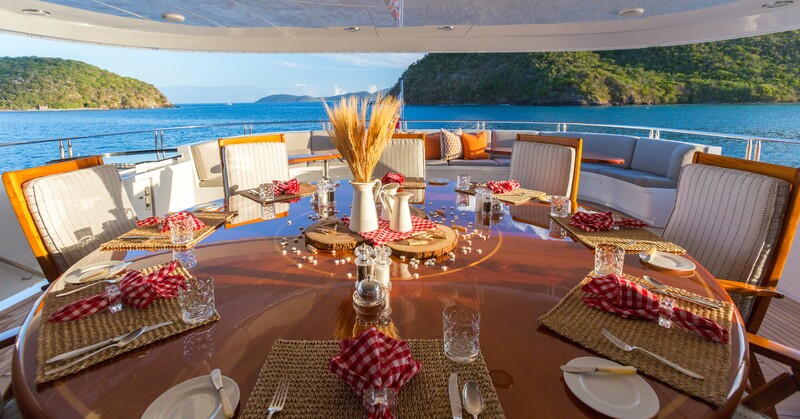 Forward of the main salon is the formal Dining area able to seat up to 10 charter guests. 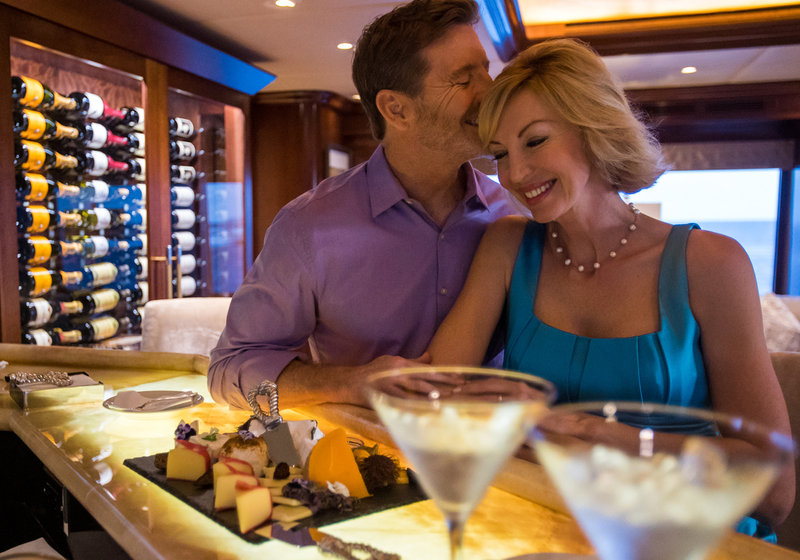 The sky lounge on the upper level is the perfect area for guests to relax or enjoy the entertainment with a 42" retractable plasma screen with theatre sound. 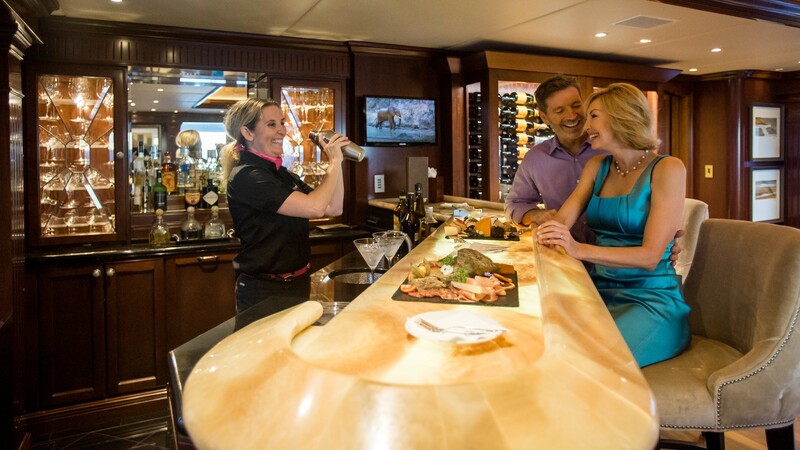 A full service bar with back-lit onyx counters and stool seating is a popular pre dinner gathering spot. 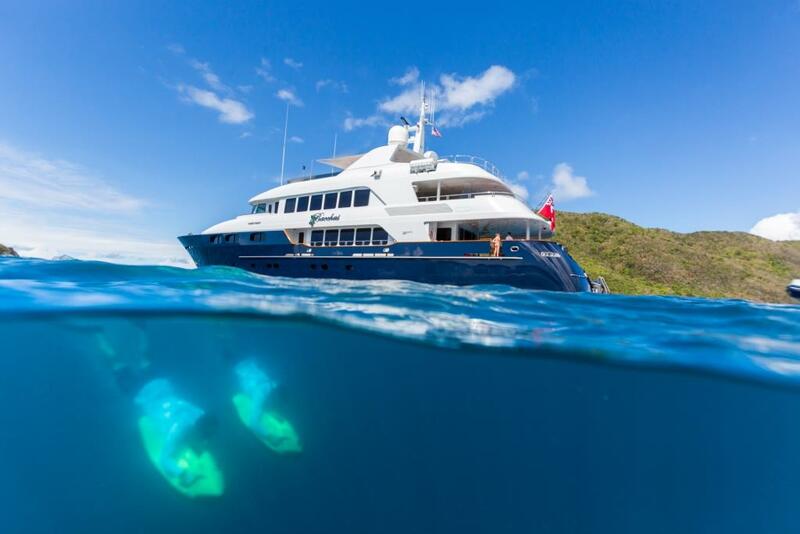 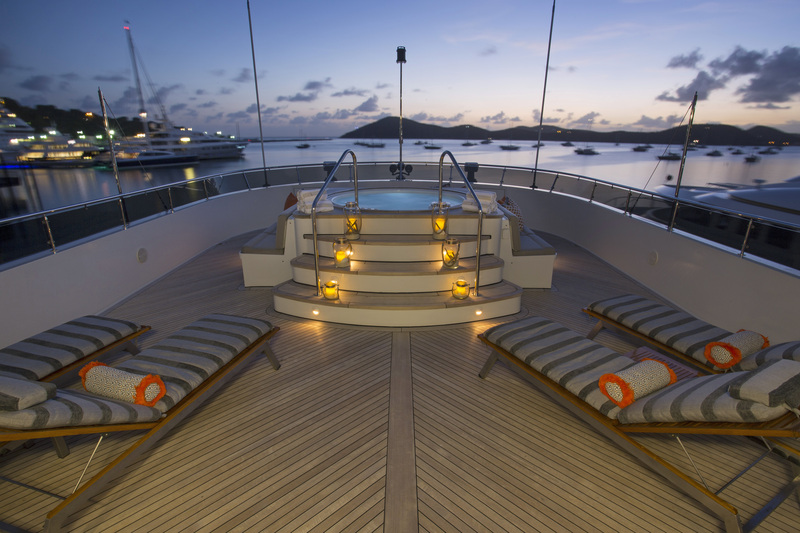 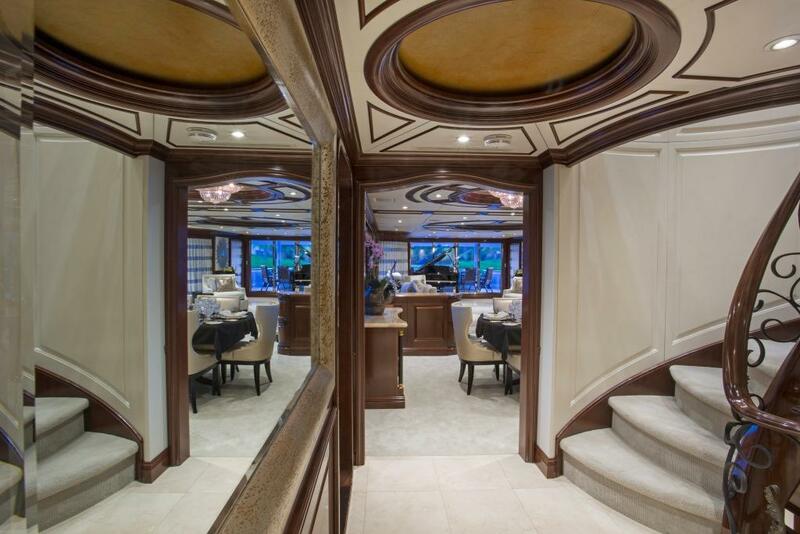 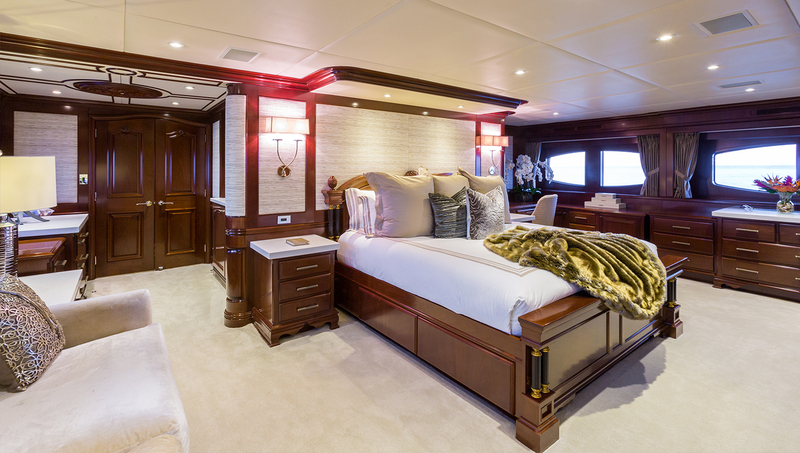 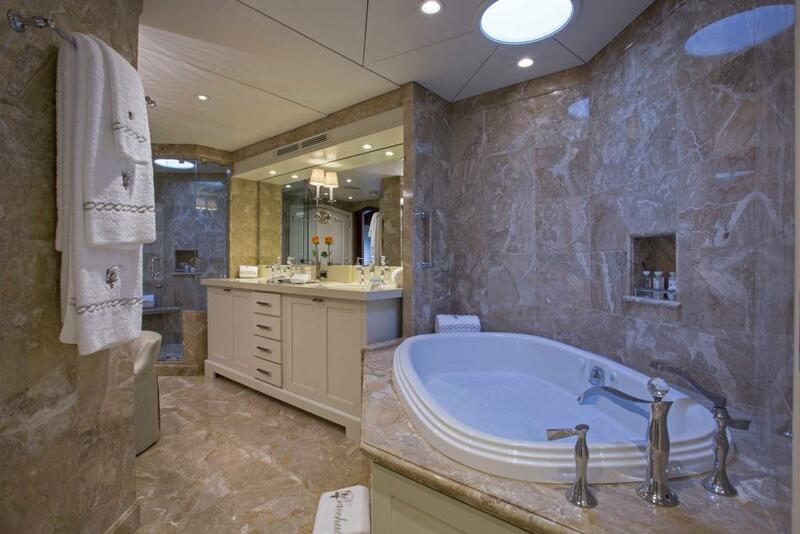 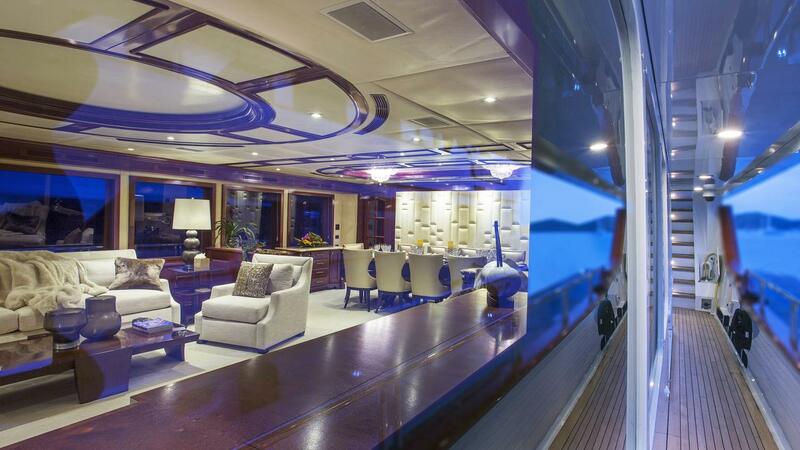 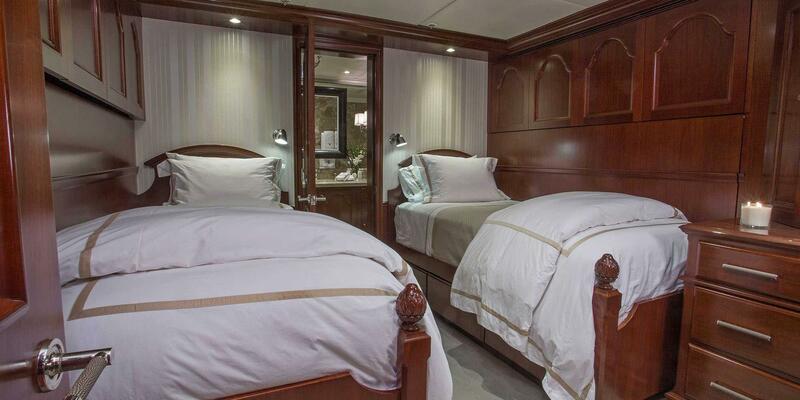 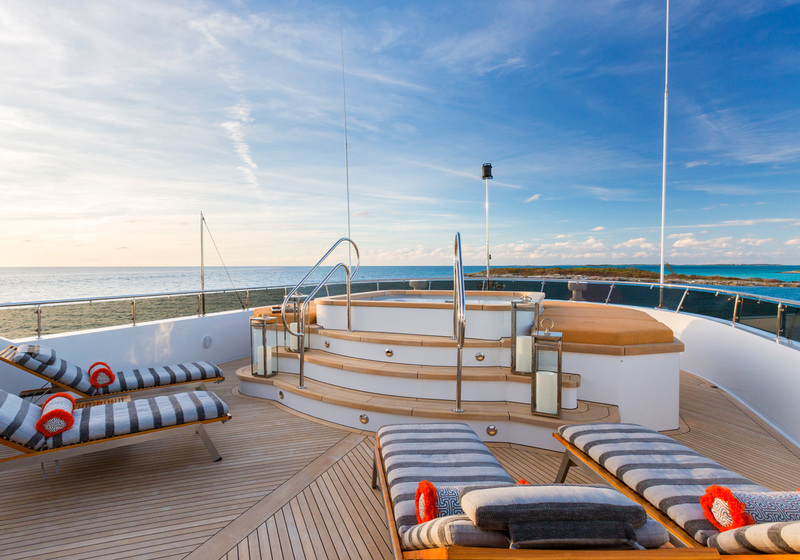 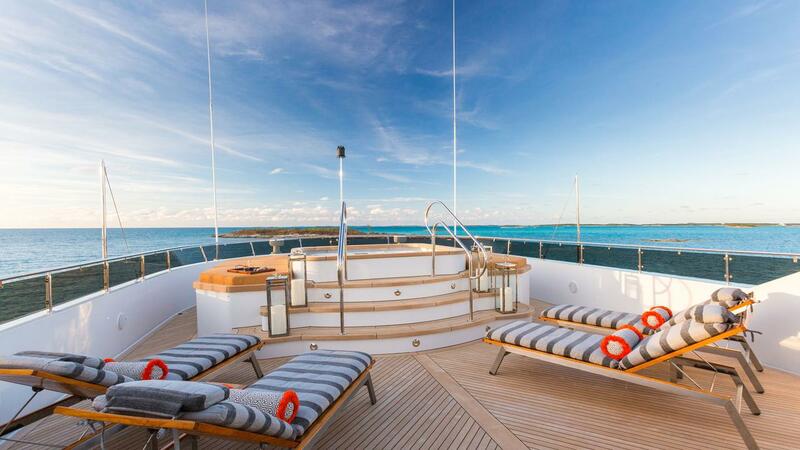 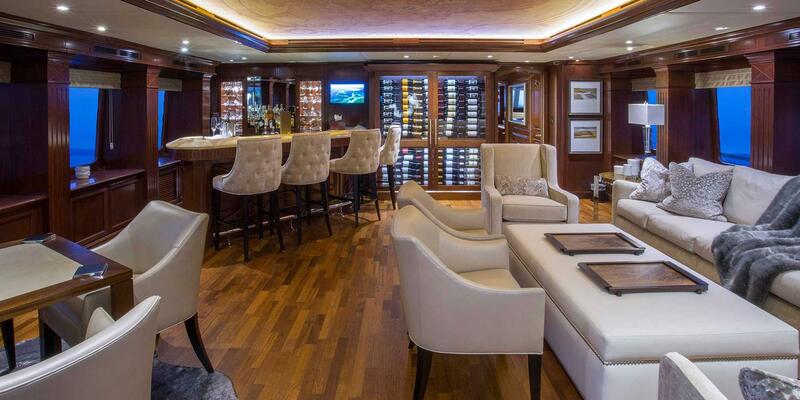 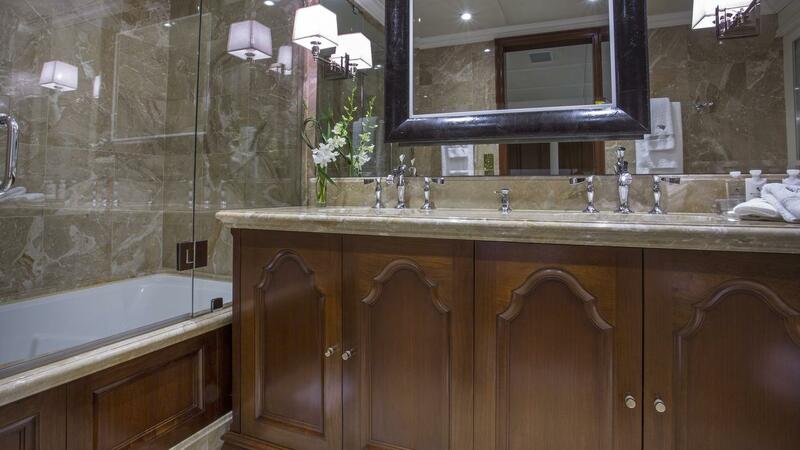 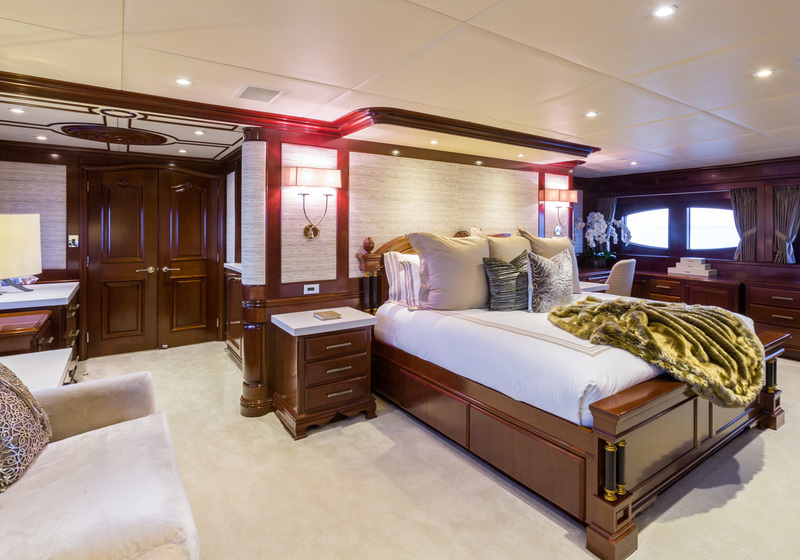 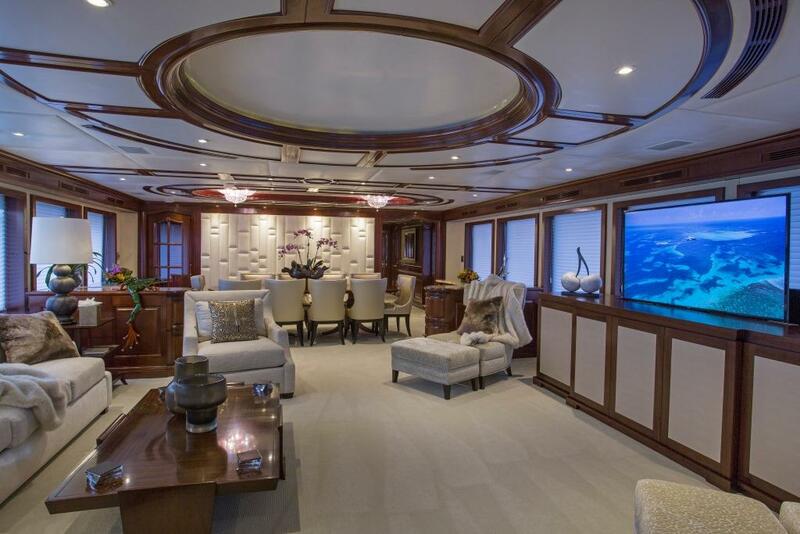 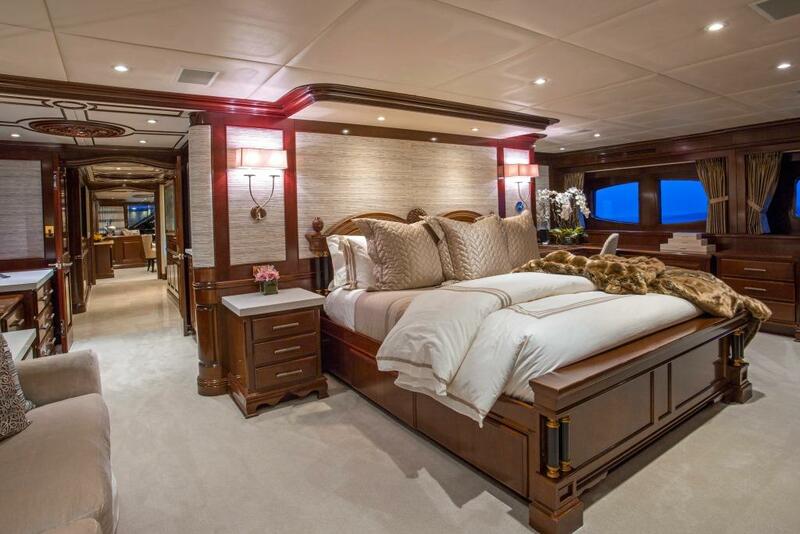 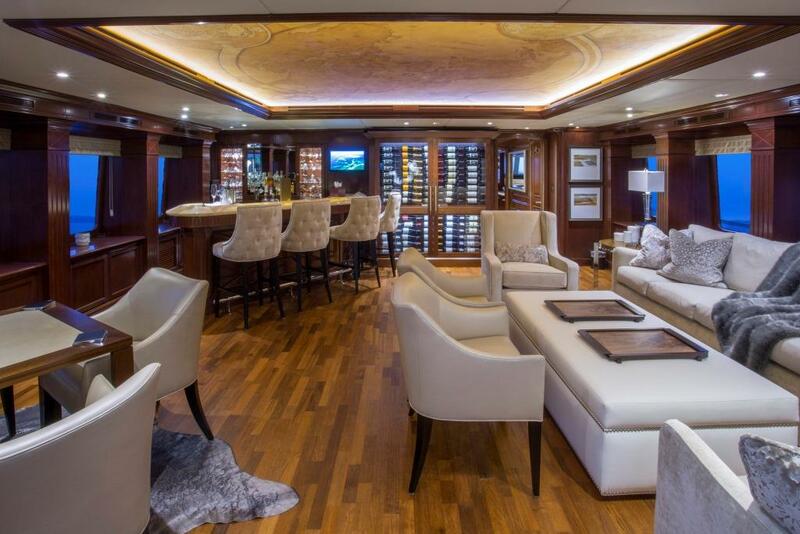 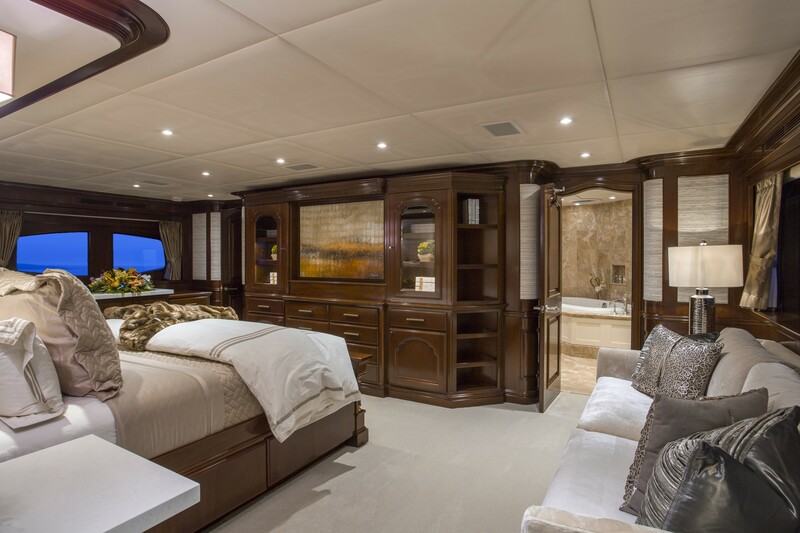 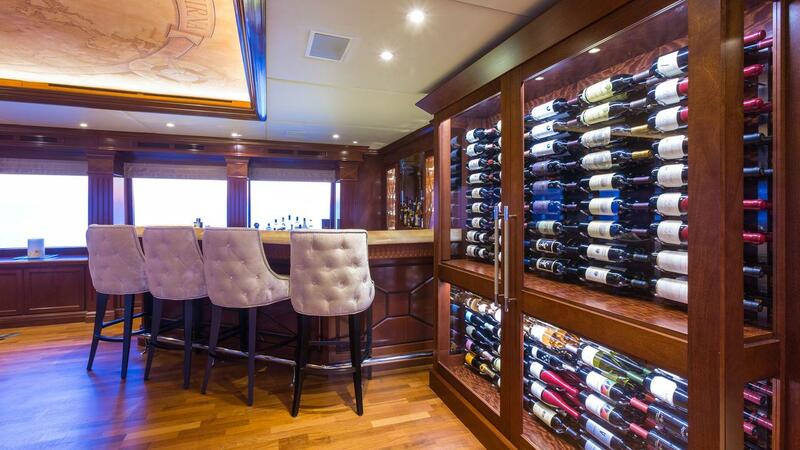 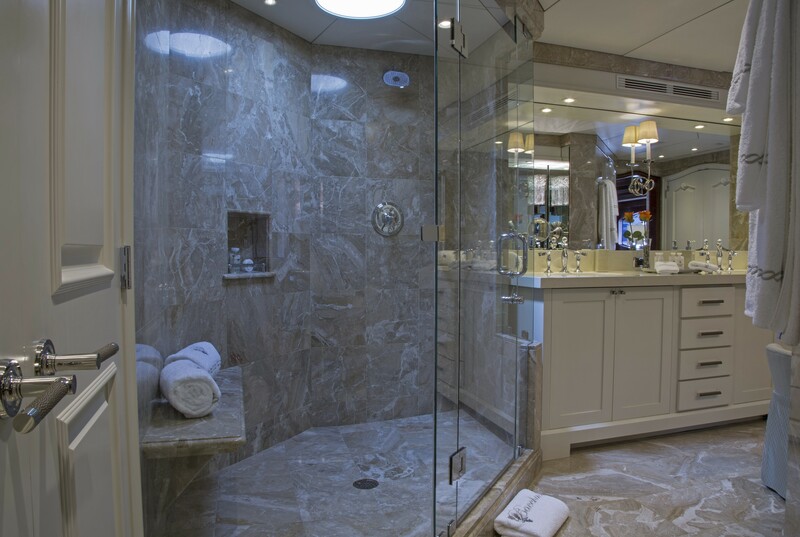 BACCHUS superyacht boasts an elegant Cherry wood interior throughout and a Kaleidescape system controlled by IPads. 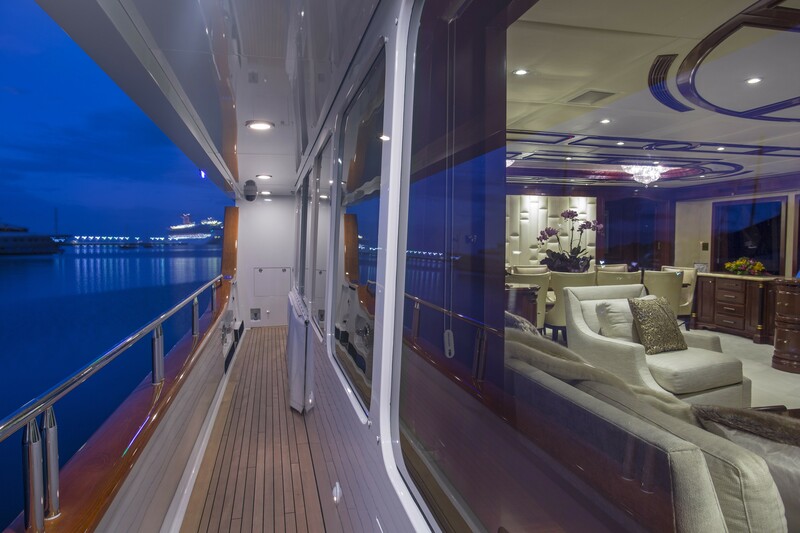 Through sliding glass doors at the aft of the Sky lounge is the Bridge Deck aft which features seating for 15 guests at three tables. 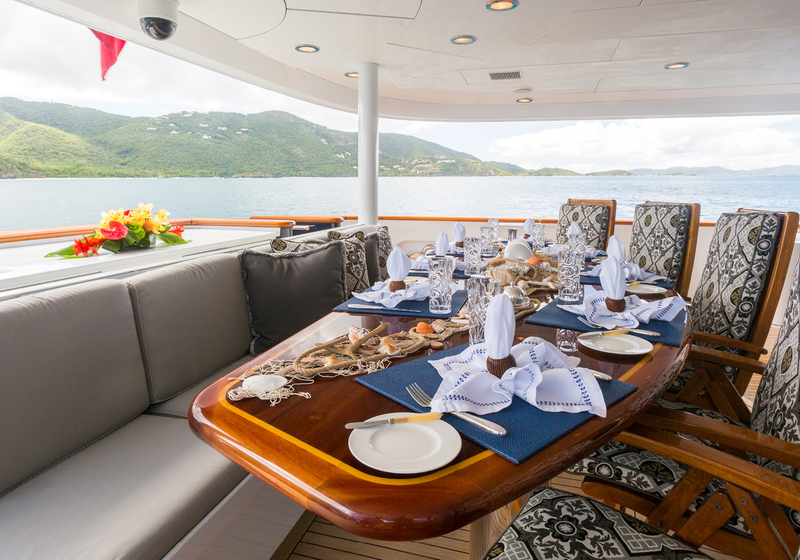 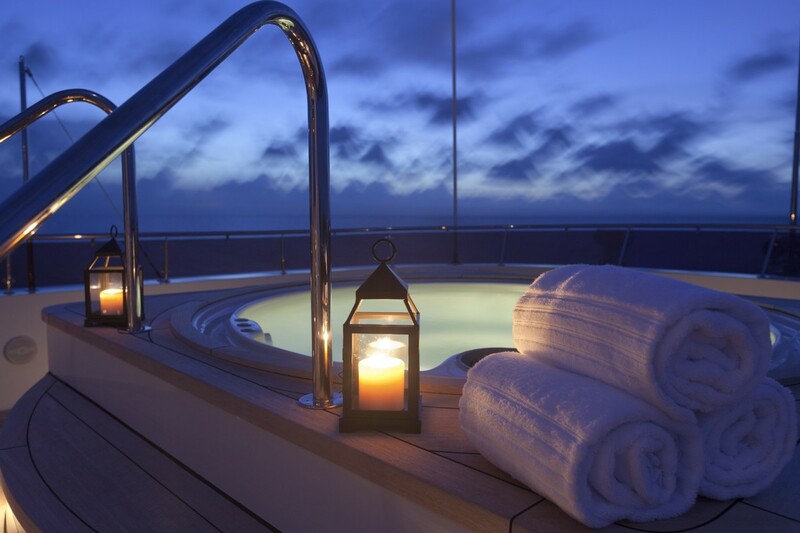 The Aft Deck off the Main Salon is uniquely equipped with air conditioning perfect for comfortable alfresco dining. 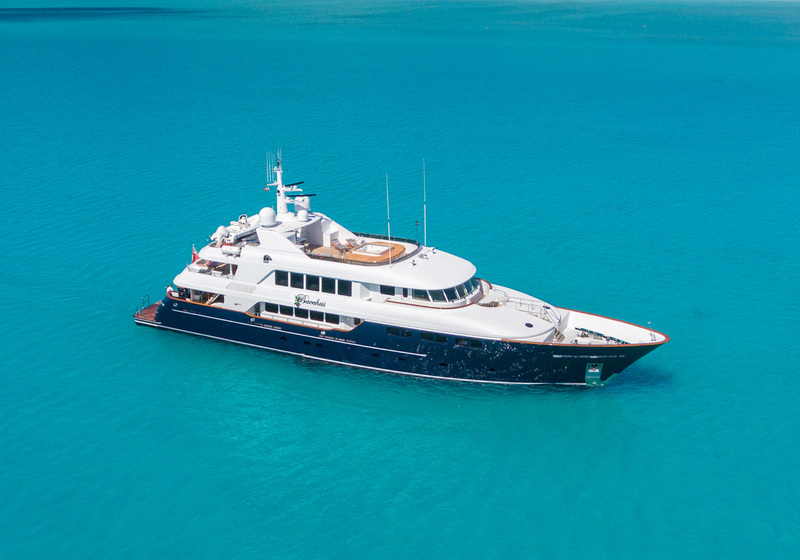 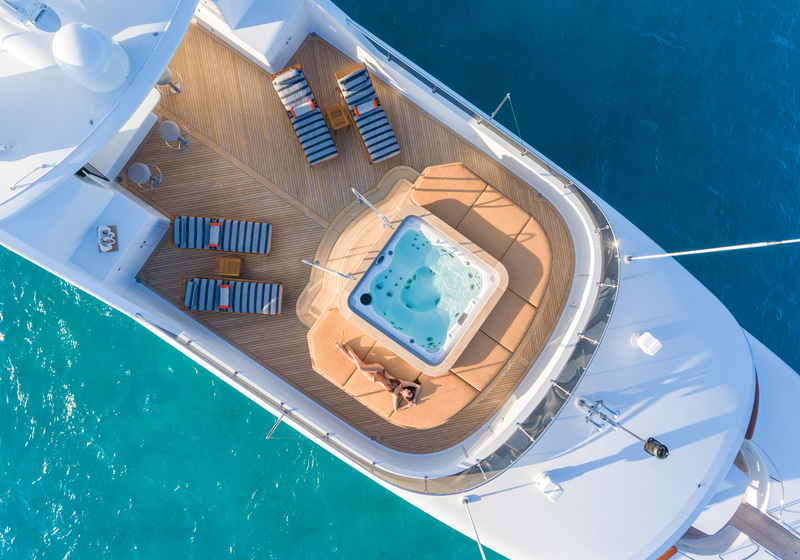 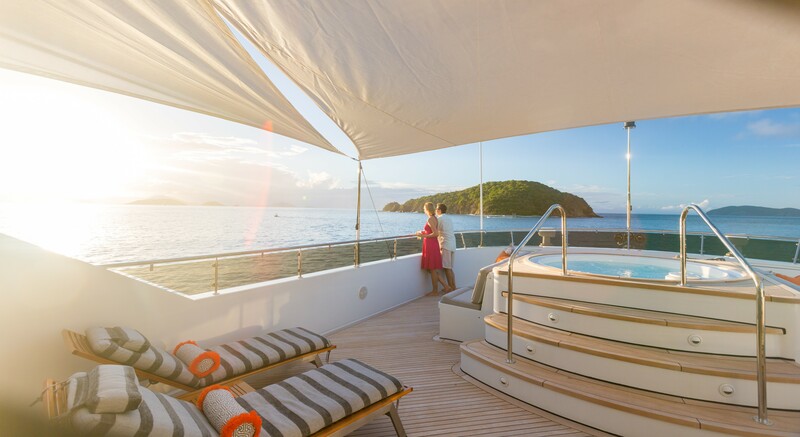 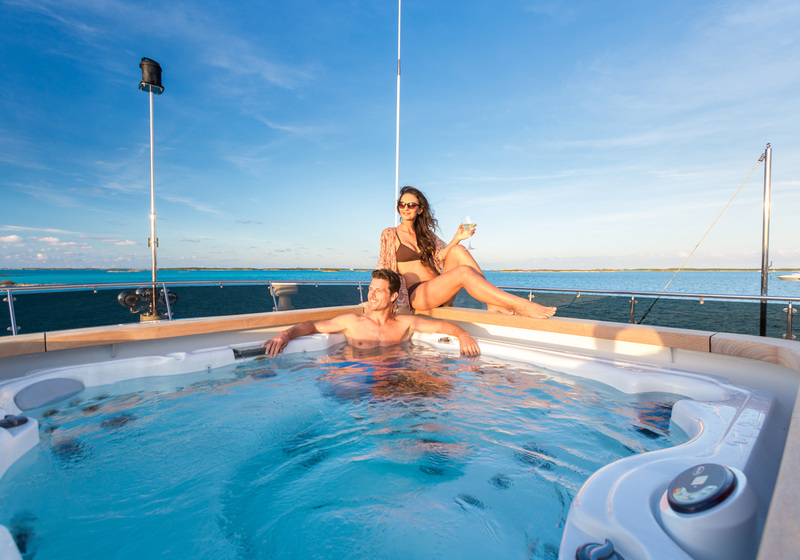 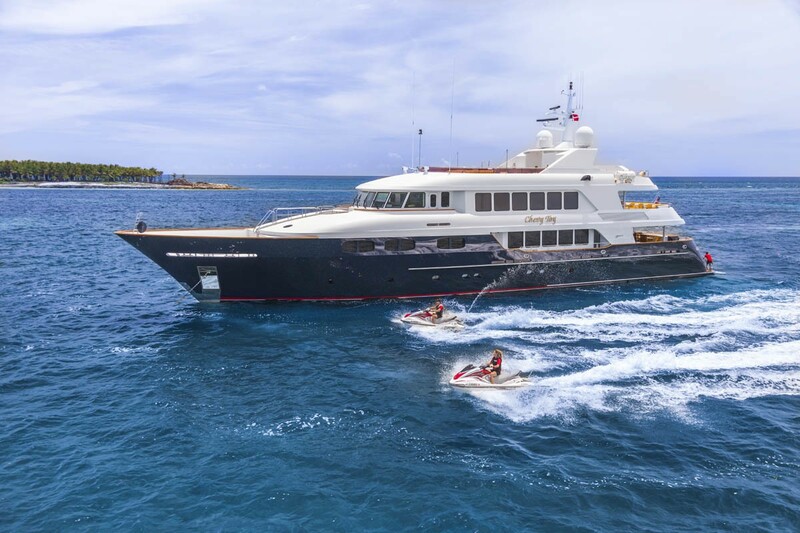 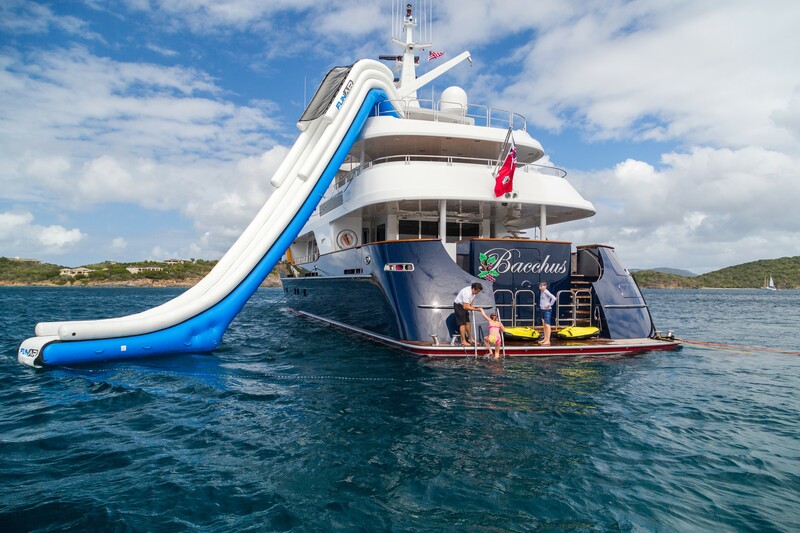 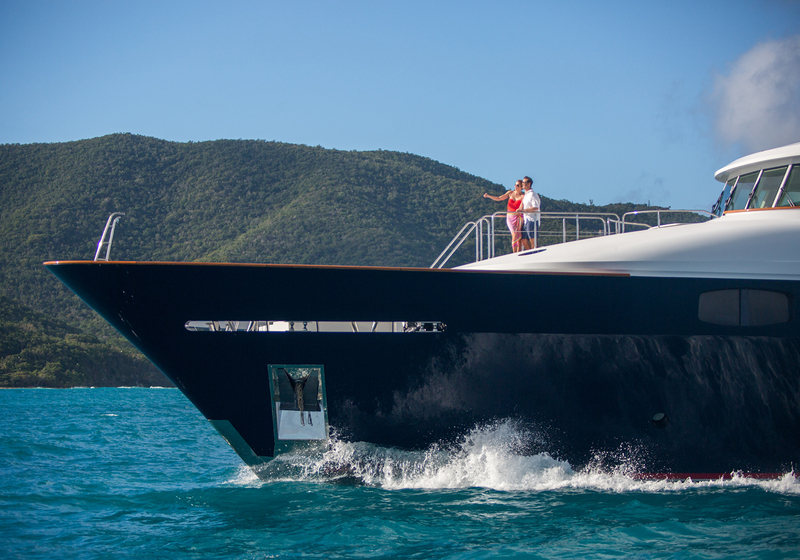 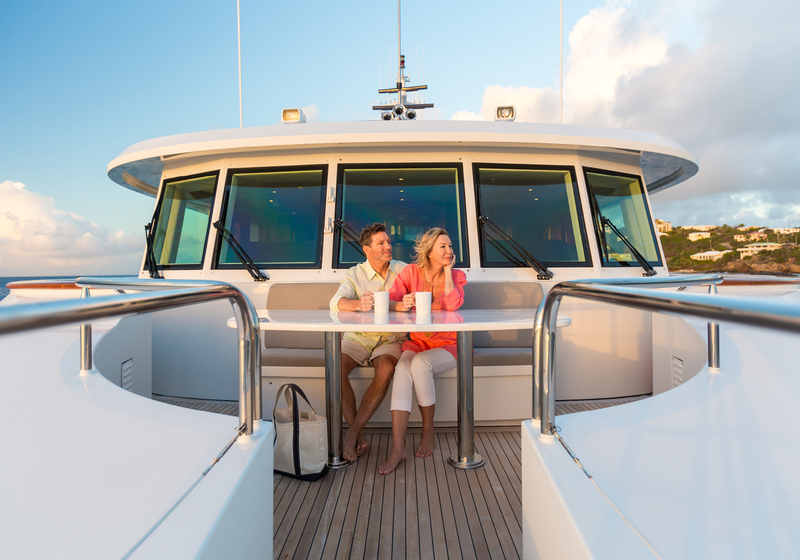 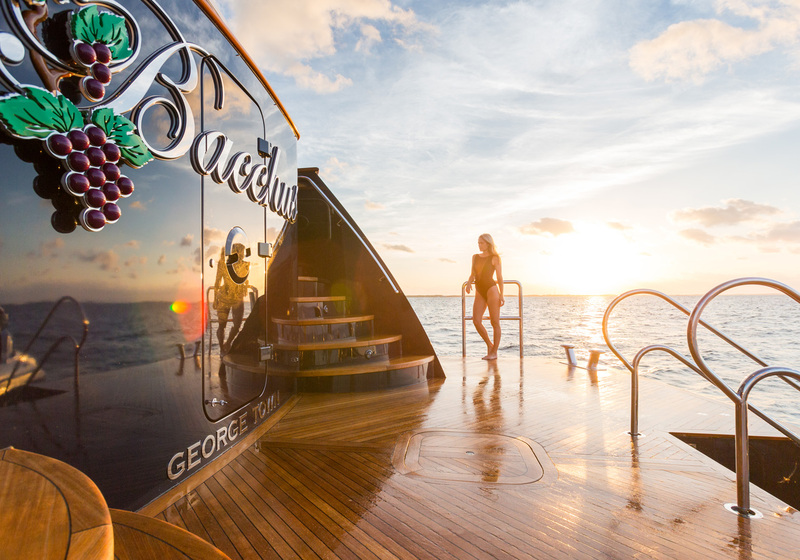 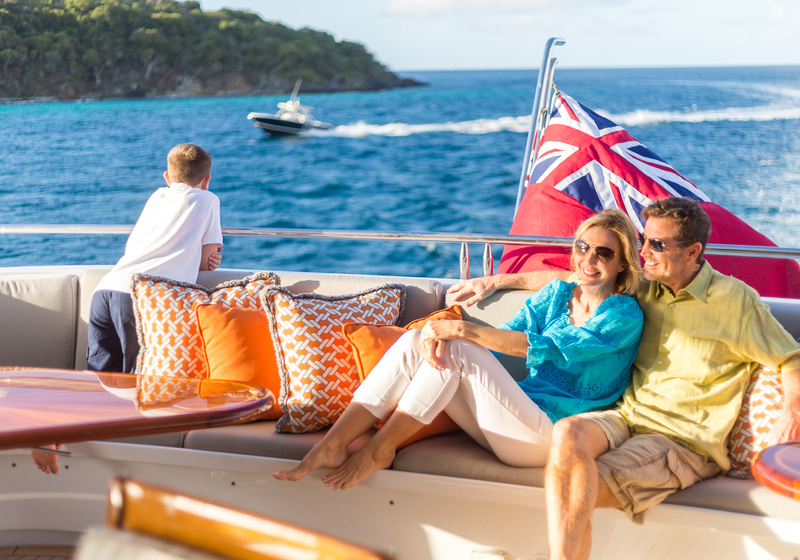 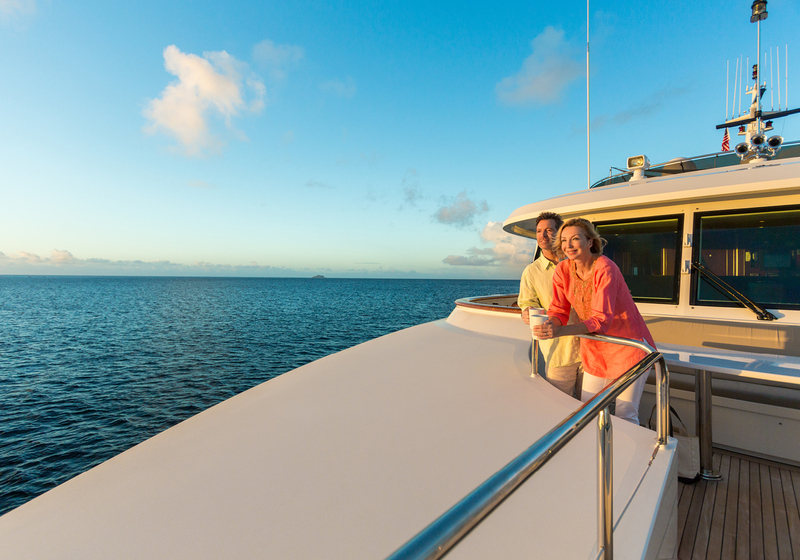 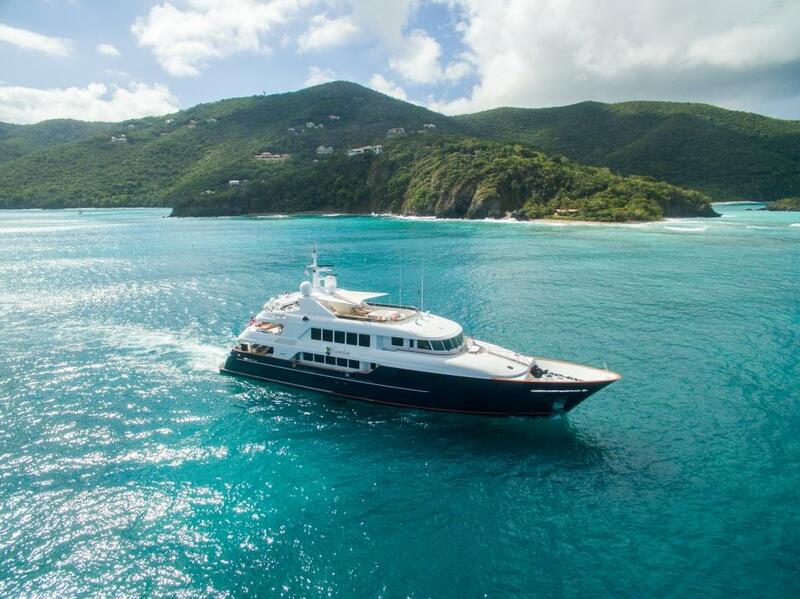 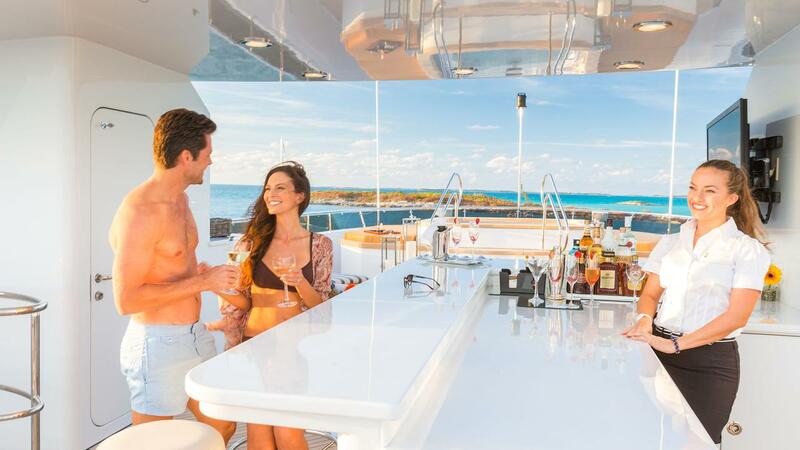 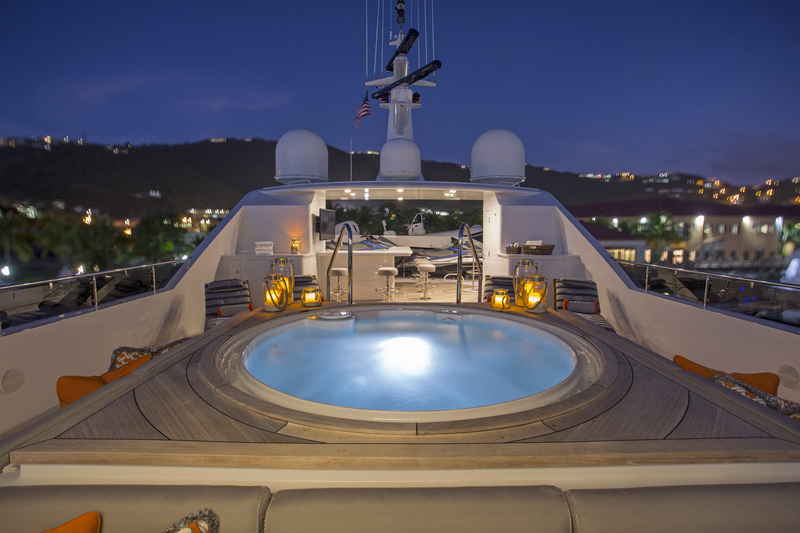 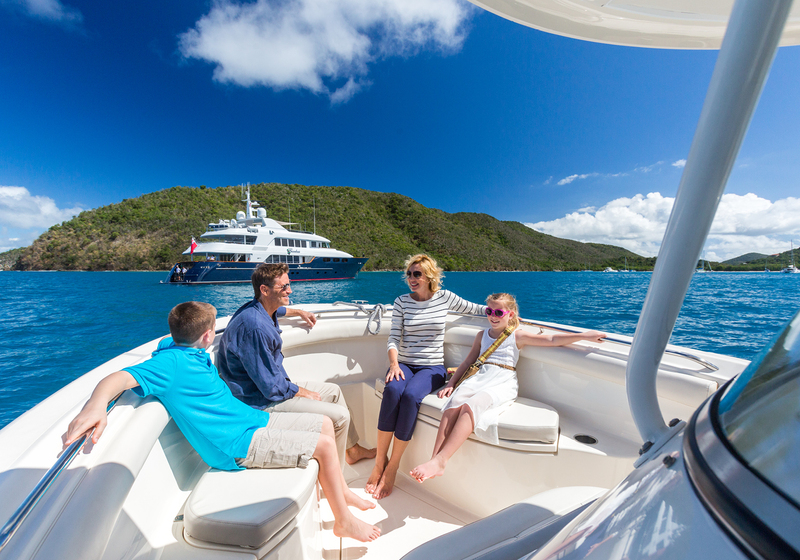 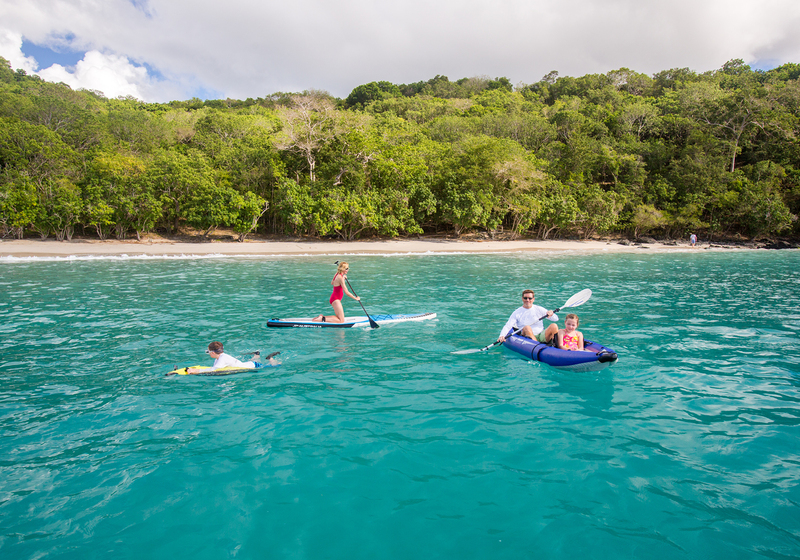 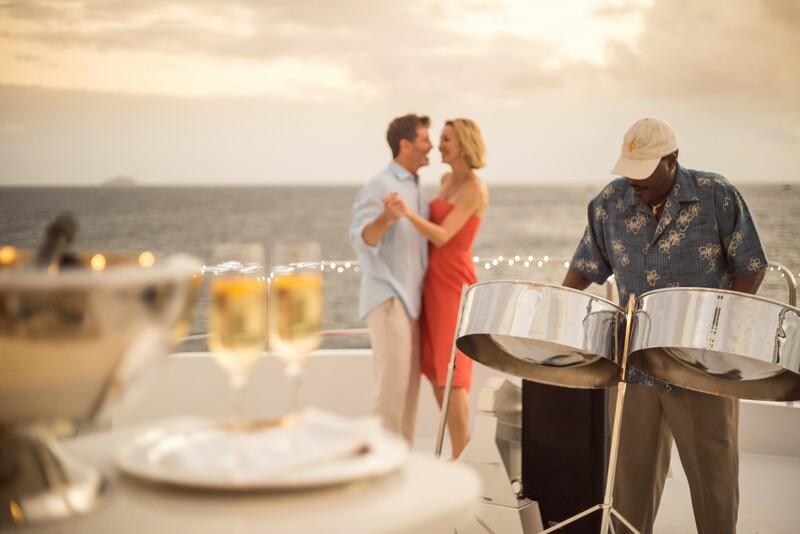 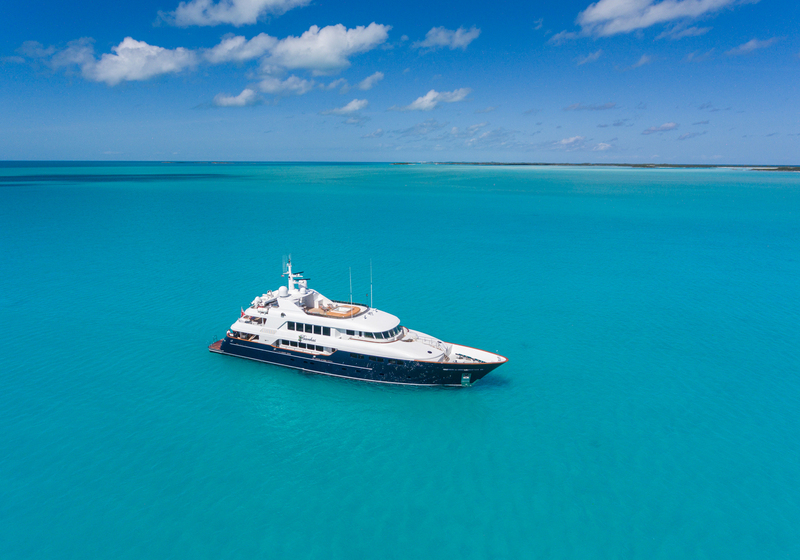 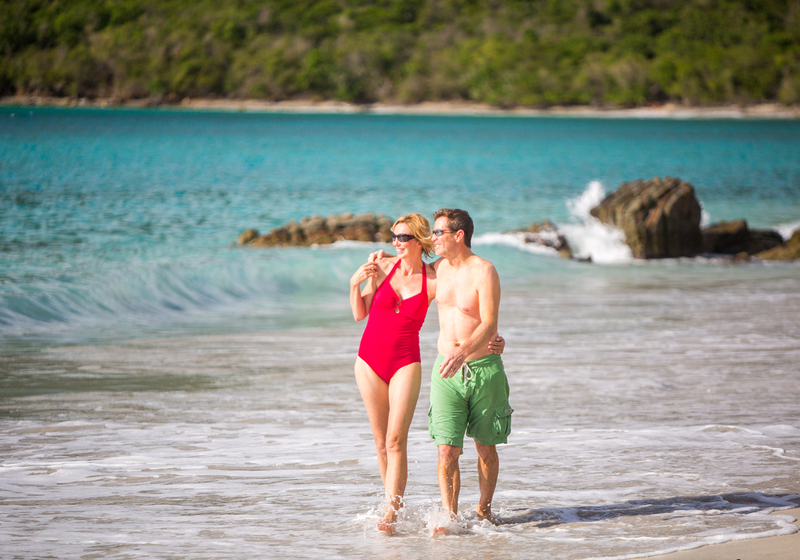 Yacht BACCHUS has a generous Sun Deck with built in sunpads, an open deck area with teak chaise lounge chairs and an 8-person jacuzzi with built-in sun pads. 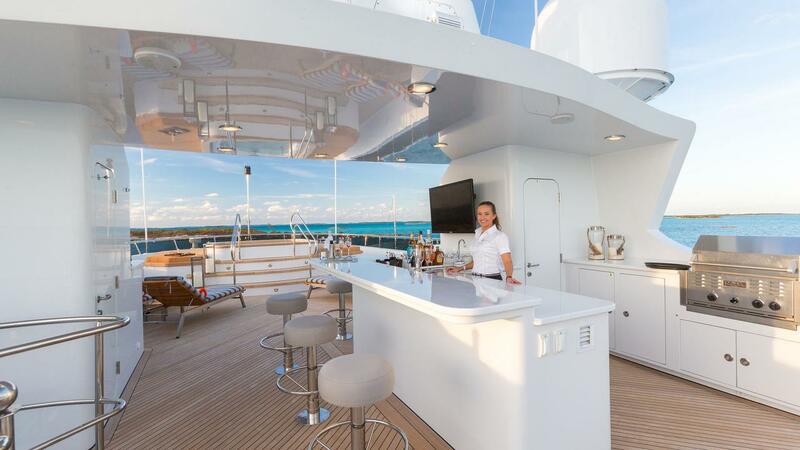 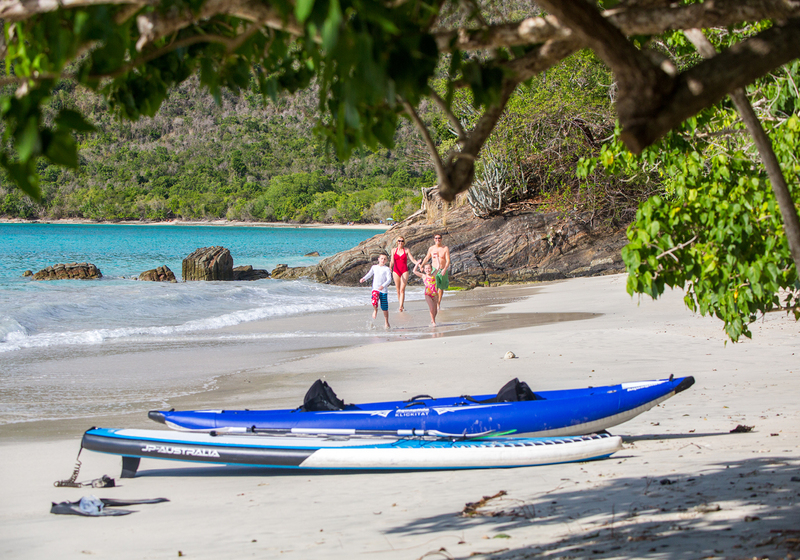 There is additional seating aft as well as a full service bar, sheltered from the midday sun. 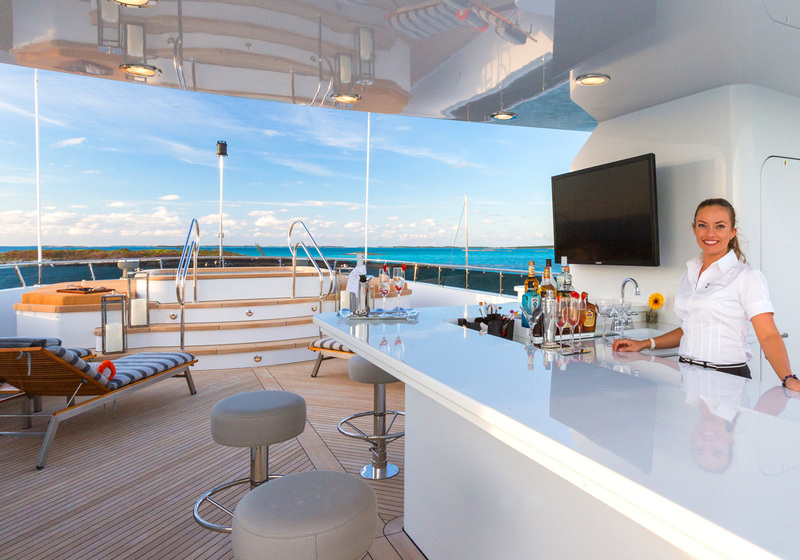 A plasma TV and barbecue area forward complete the Sundeck area. 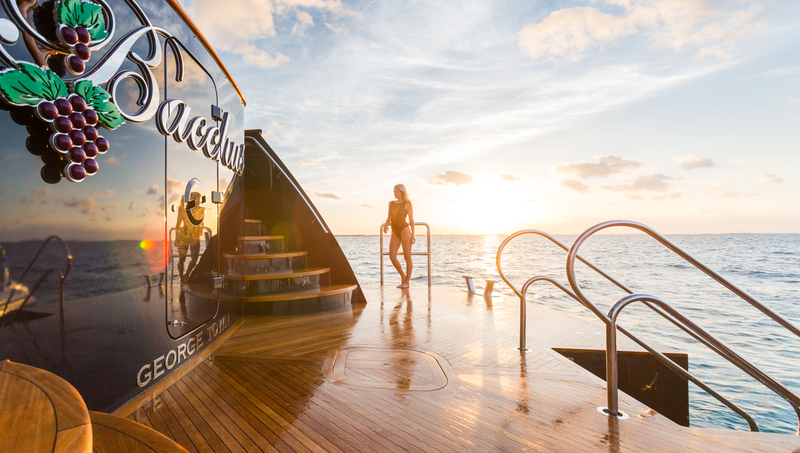 This MCA and ABS fully classed luxury mega yacht BACCHUS was designed for world-wide cruising with transatlantic range. 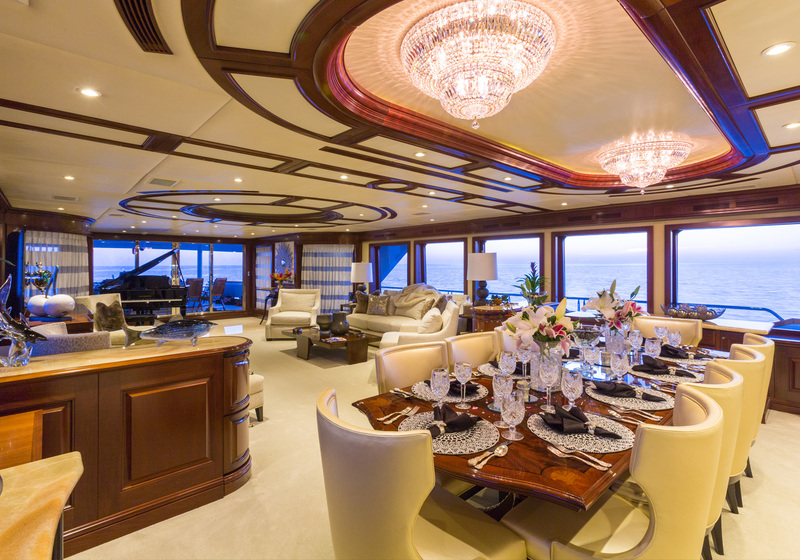 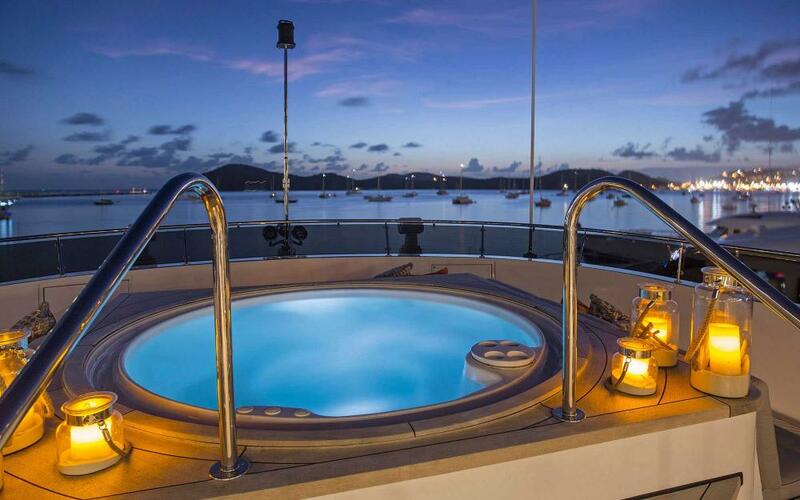 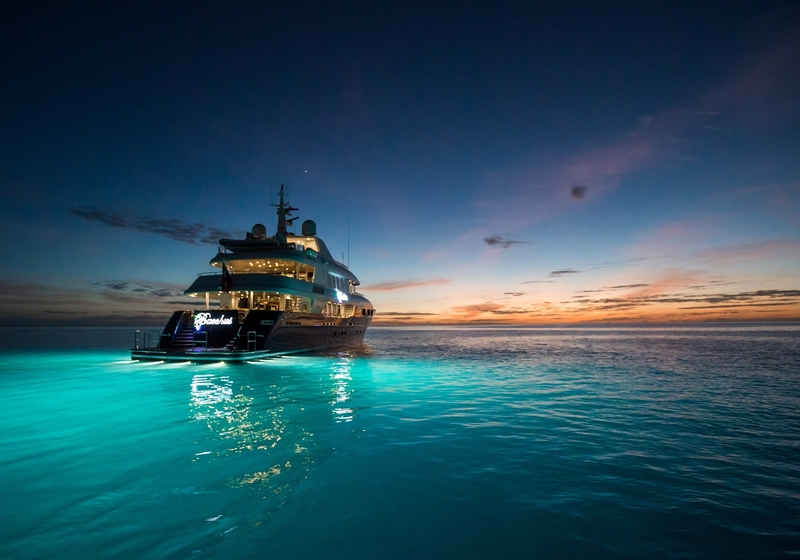 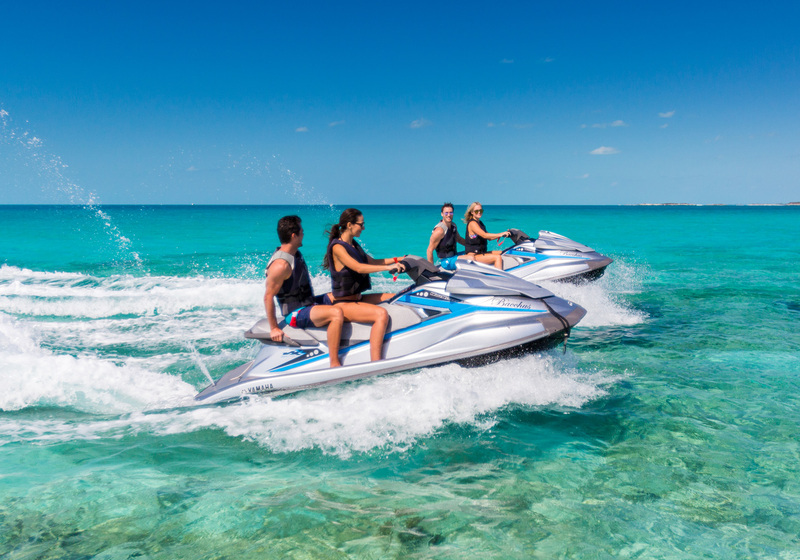 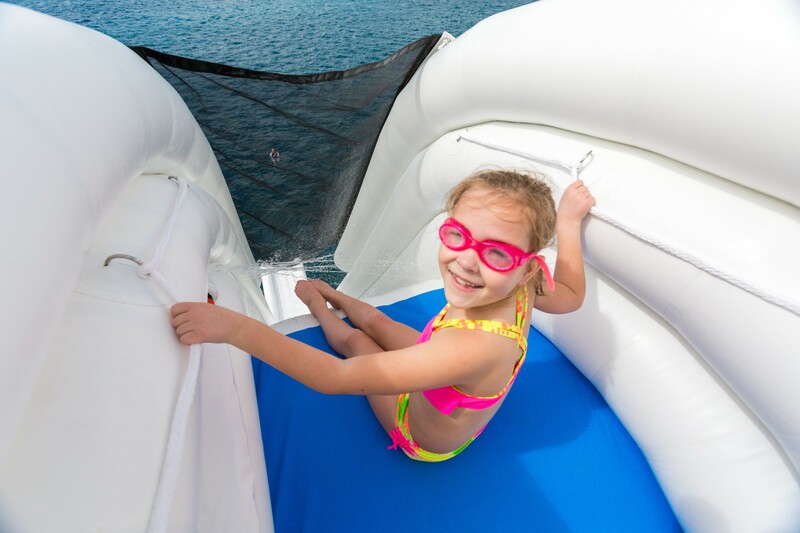 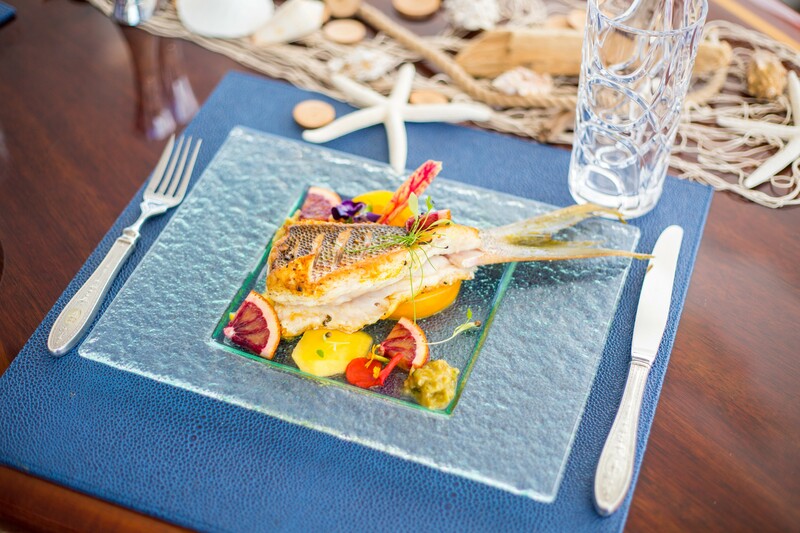 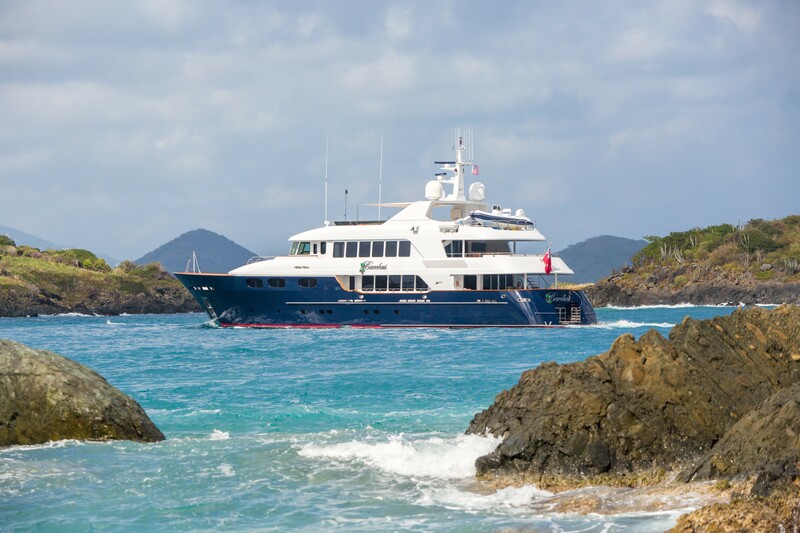 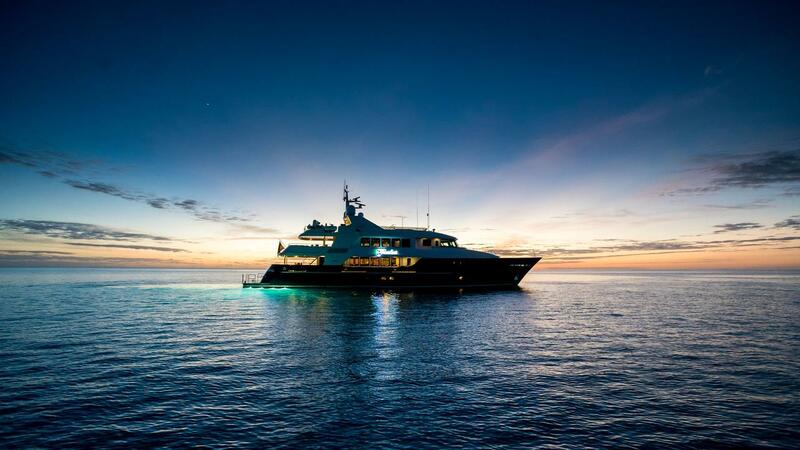 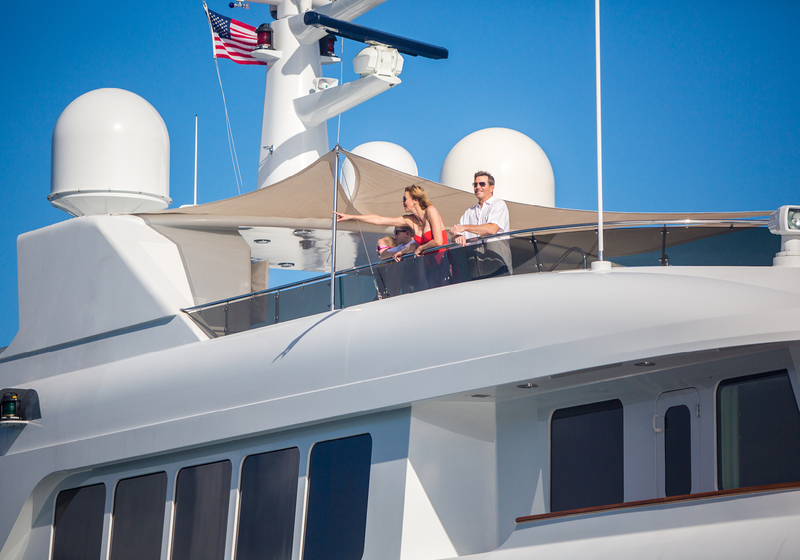 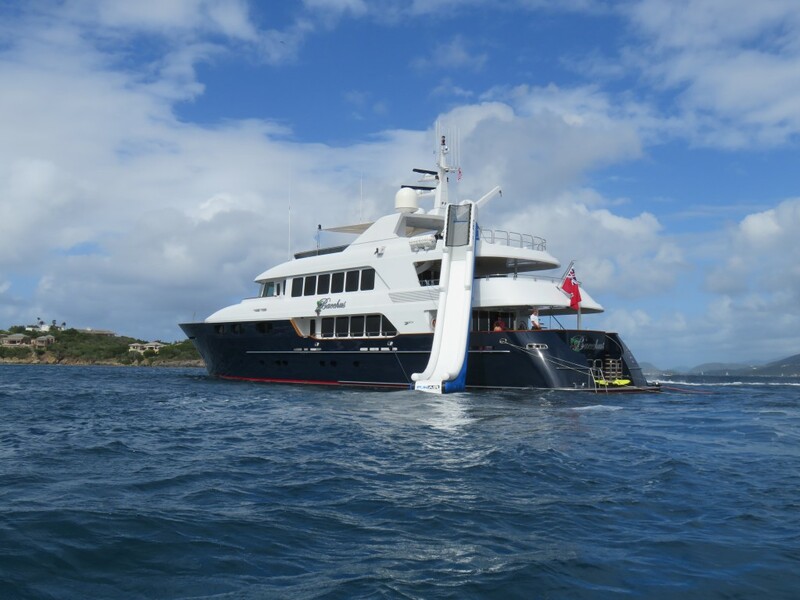 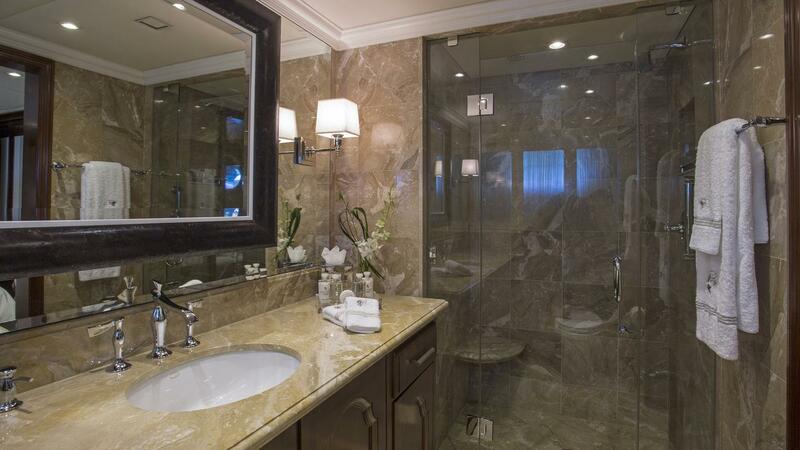 The design and quality of the materials and equipment used in the construction are of the highest yacht standards. 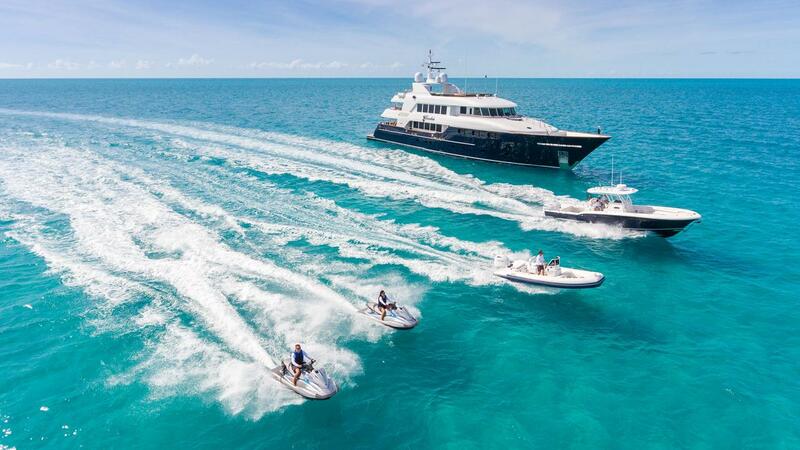 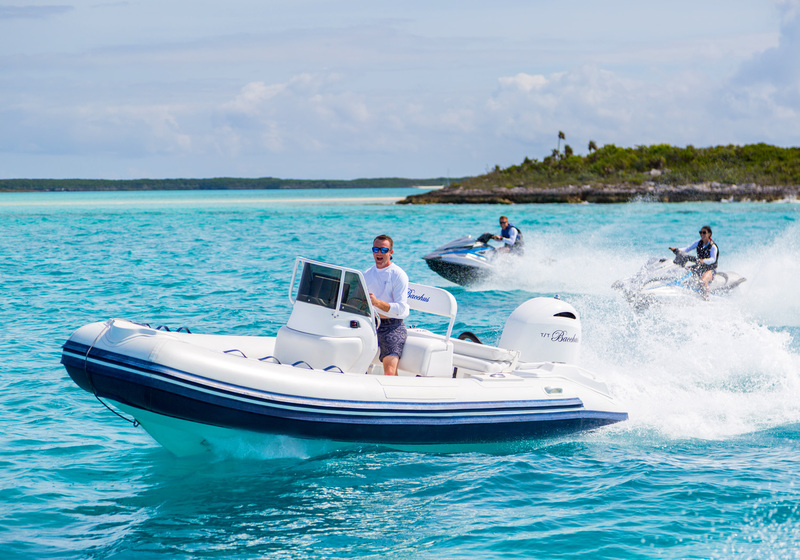 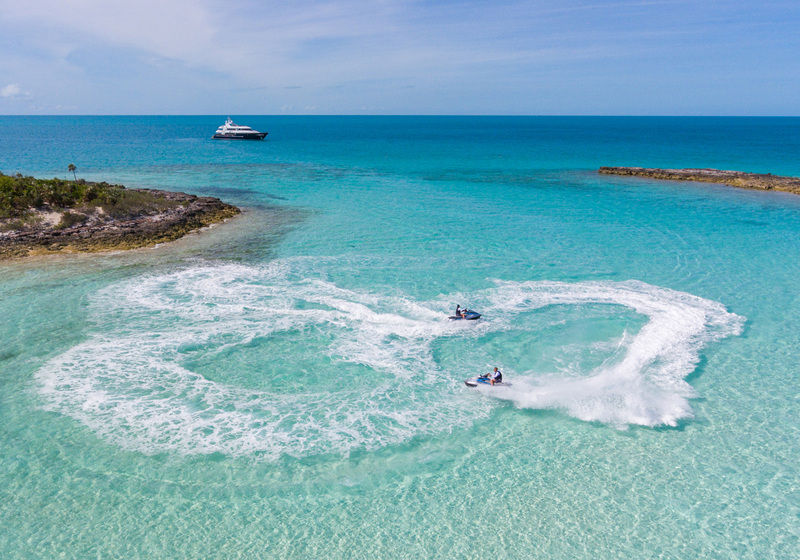 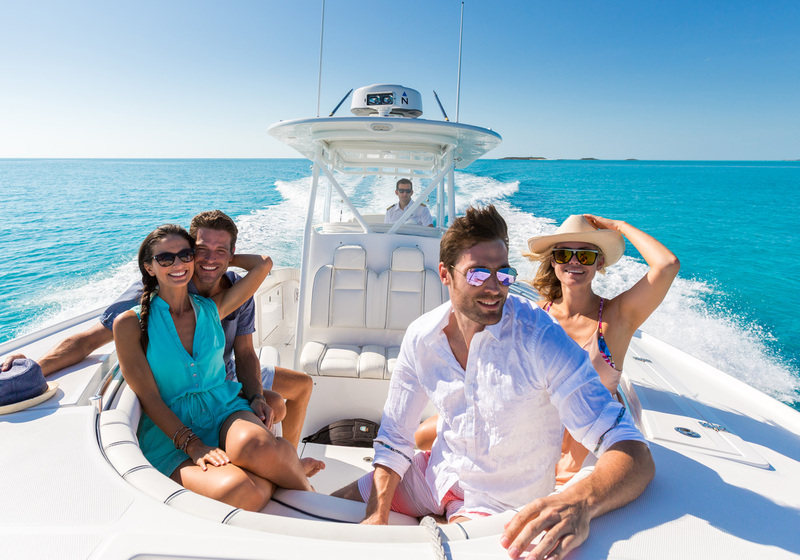 Special attention has been paid to the noise reduction and exceptional sea keeping and the excellent handling characteristics signature to all Trinity Yachts. 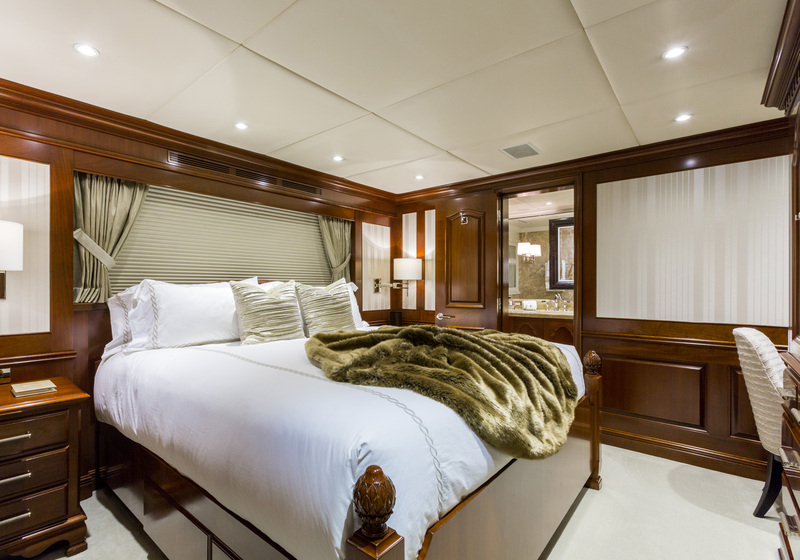 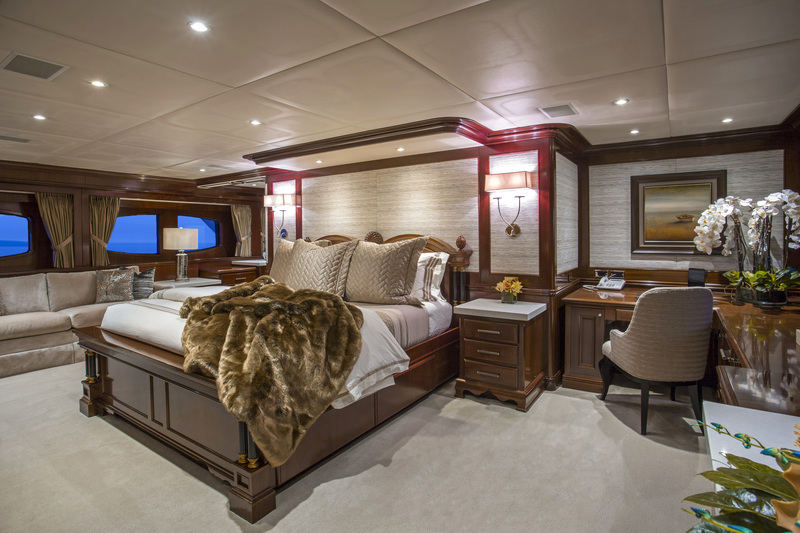 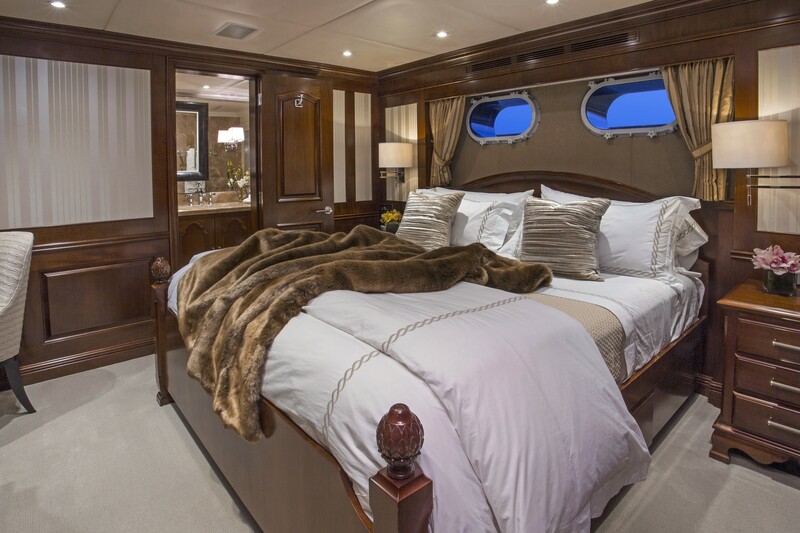 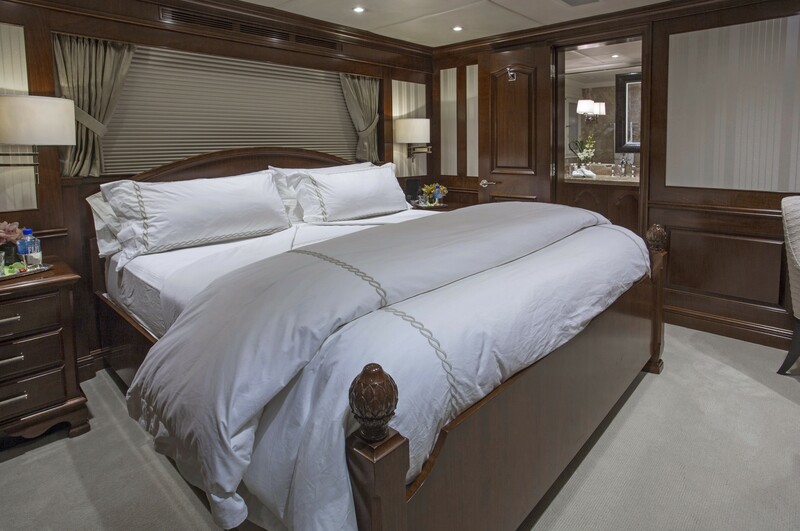 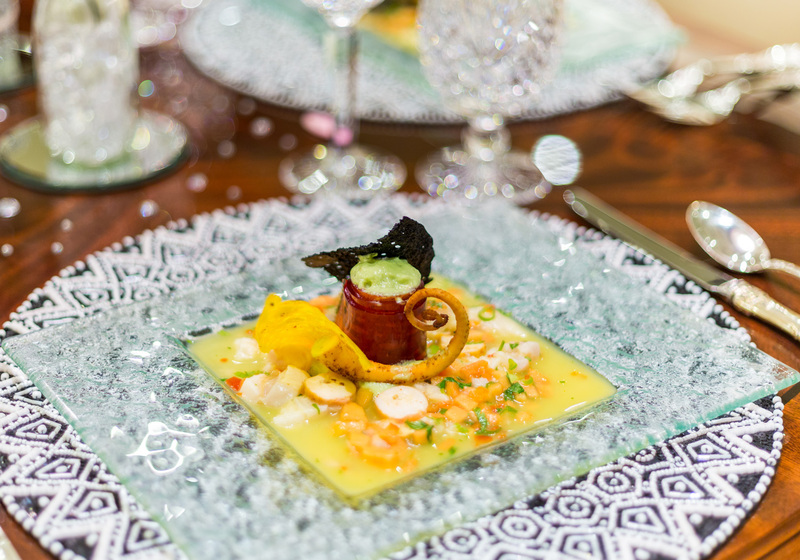 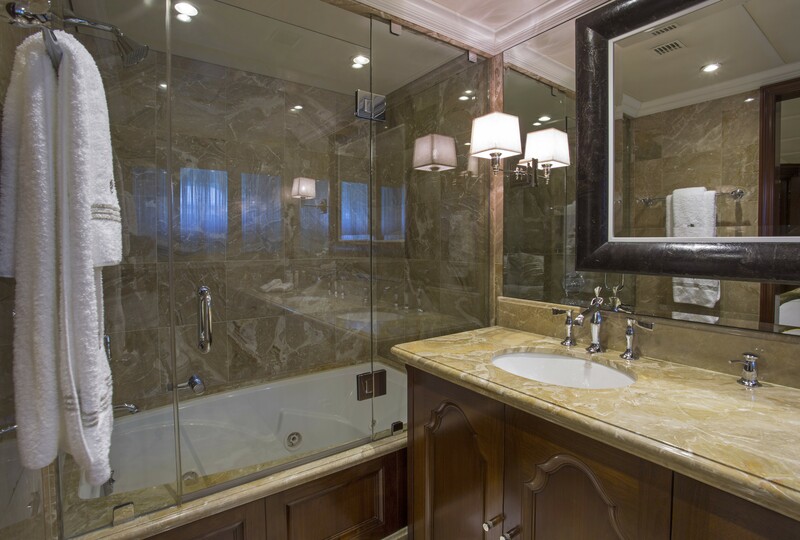 The 2014 Interior refit included new carpeting, wall coverings, stones, window treatments, furniture and bedding to create the elegant and transitional feeling that the owner desired. 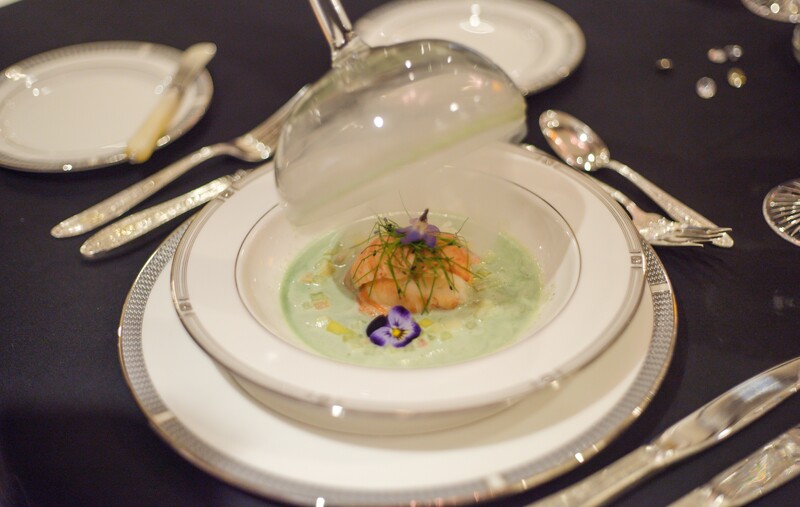 The Main and Dining Salon was remodelled with all new custom furniture and updated entertainment system. 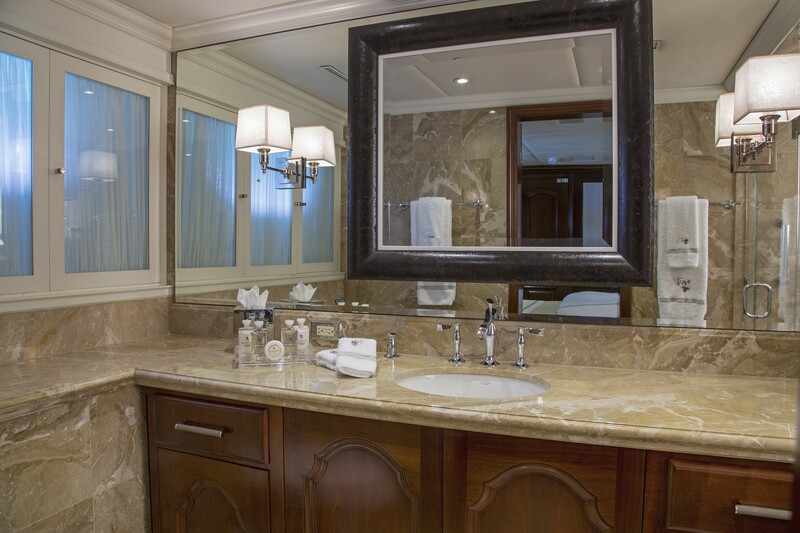 The entertainment system and cabinetry housing them in the Master & Guest accommodations were also upgraded.